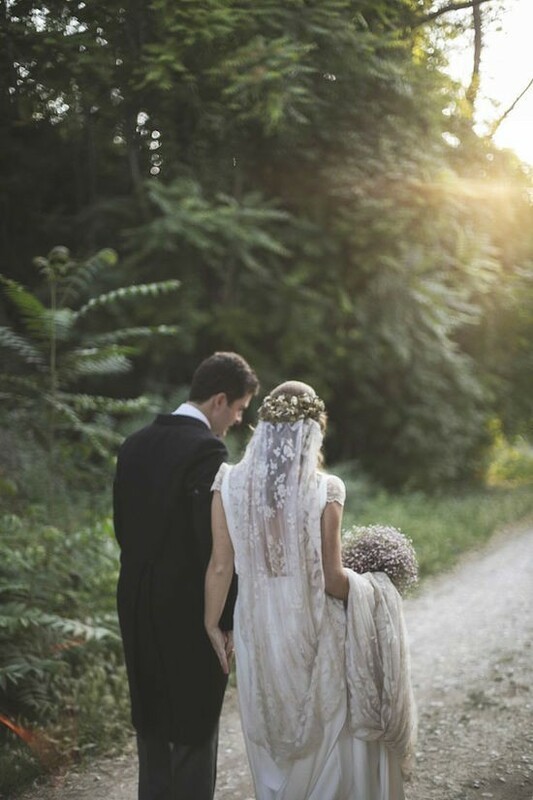 Happy New year to all my lovely brides to be!! 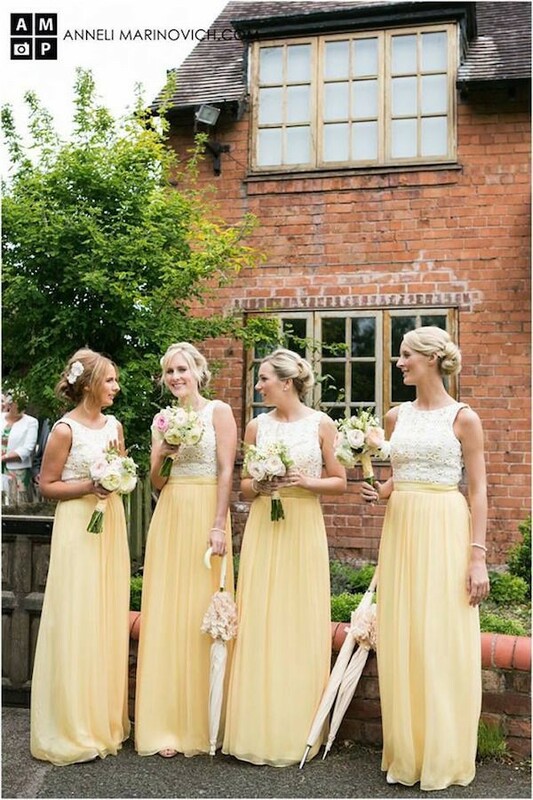 Today, I was particuarrly SO excited to see that one of my absolute favorite UK bridal designers Jenny Packham is now designing beautiful bridesmaid dresses at very affordable prices! Yes please!! Decided I must share this info immdeiately and post right away so you can get ahold of them while they are in stock since it is a recent launch. They are truly fab and it is so exciting. 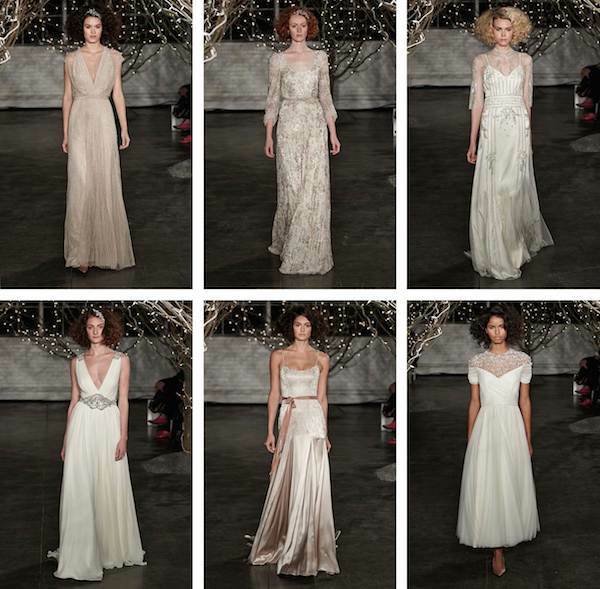 Kate Moss, Kate Middleton, Angelina Jolie and Kate Winslet are all among the huge fans of Jenny Packham dresses and with good reason! 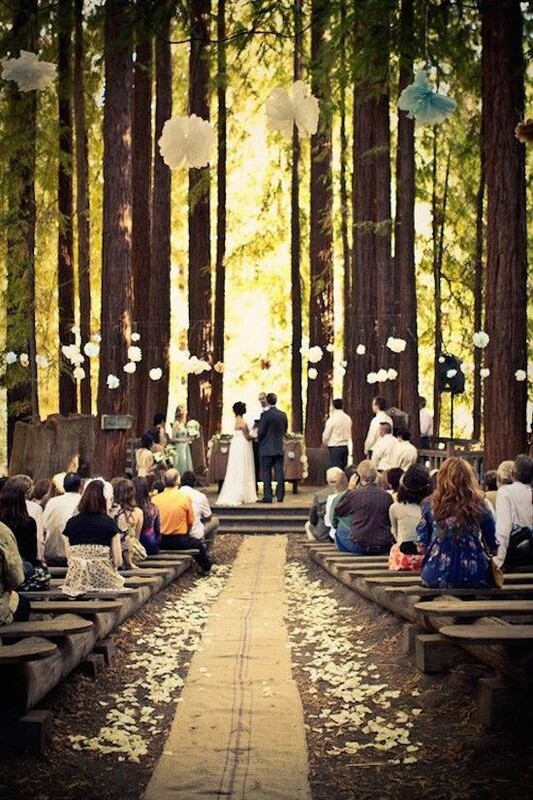 Are you planning a spring or summer wedding? 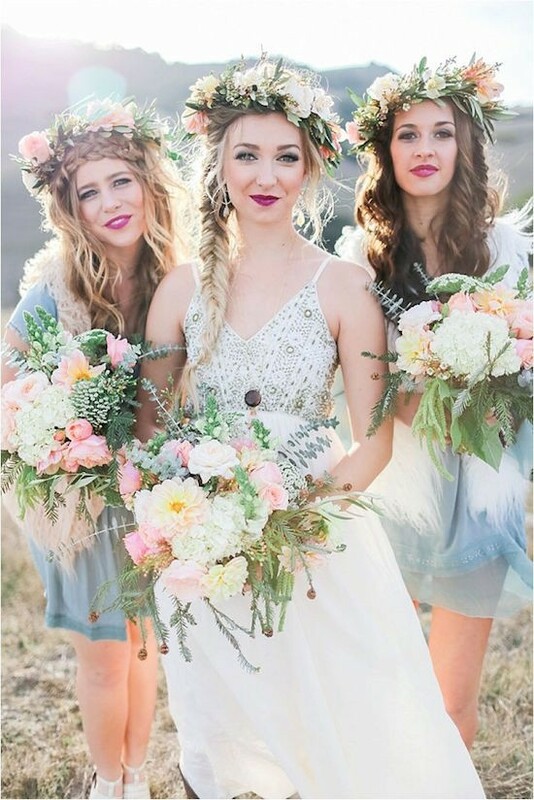 These dresses are perfect for an english country garden theme, boho or any outdoor feeling springy or summery wedding! 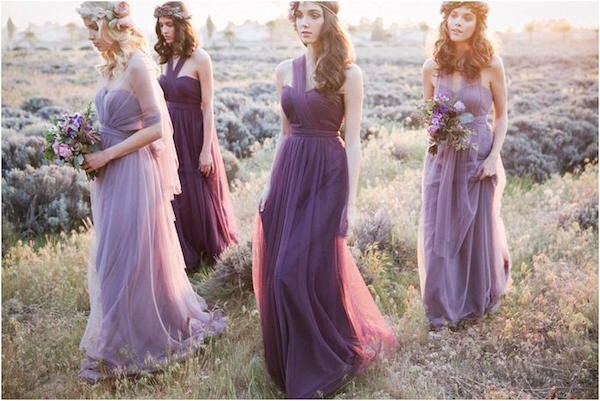 Think fresh flowers, soft colors and lots of movement and flow in these dresses. 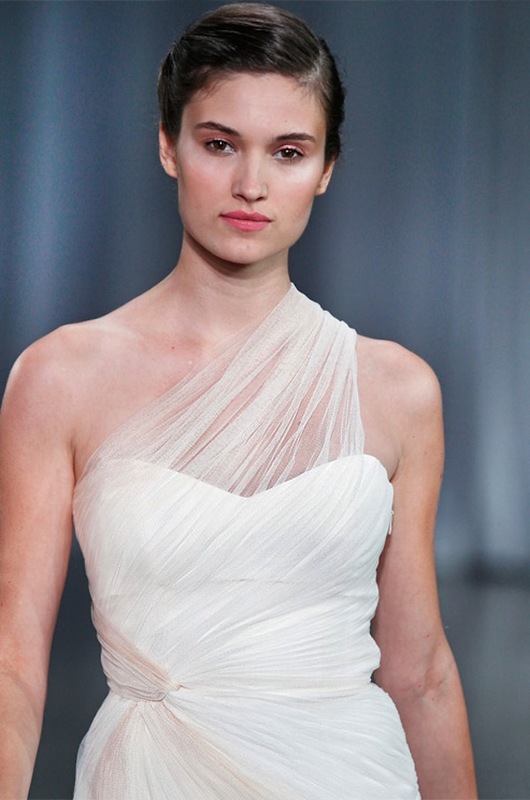 Think ethereal and carefree yet refined, elegant, class and on trend. 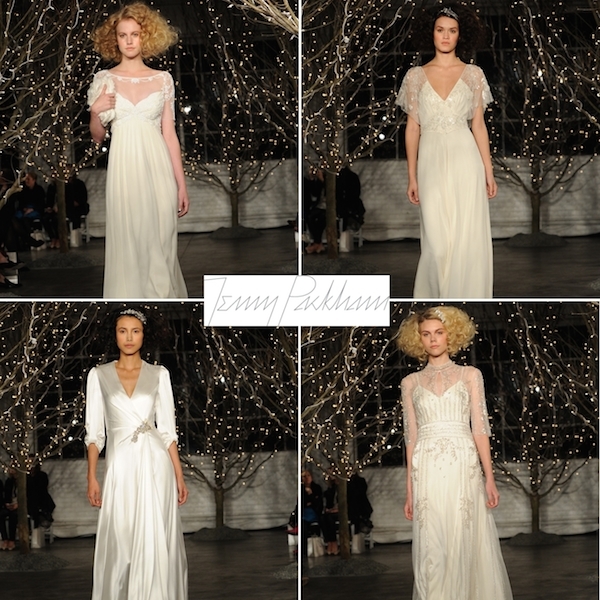 Here is a little background on designer Jenny Packham below and I am excited for you to see her line and dresses below! Any questions please ask, I have also included links in this post that will take you straight to purchase. 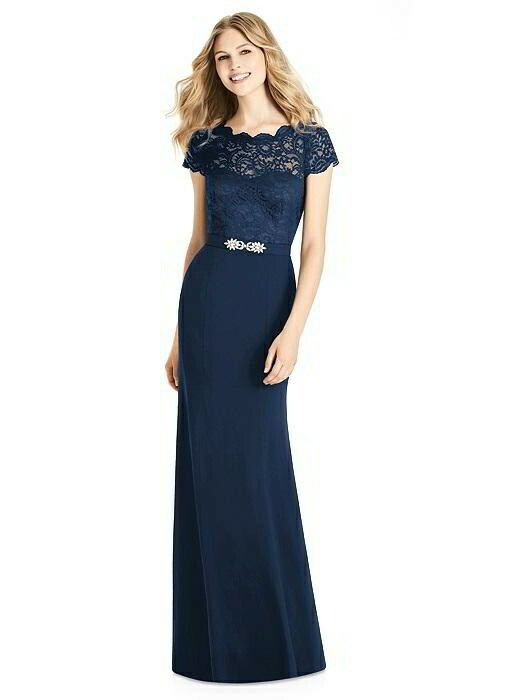 Just click on dress photo or any imbedded blue links that are highlighted throughtout my post and it will take you straight to Dessy.com where you can purchase. (See below for a discount code as well!!). A Great Dessy coupon I would like to share with you – New Customers – 15% off + free shipping – USNEW15 . Enter at checkout for discount. *Please note that this post contains affiliate shopping links*. Happy planning and any questions please be in touch with me! 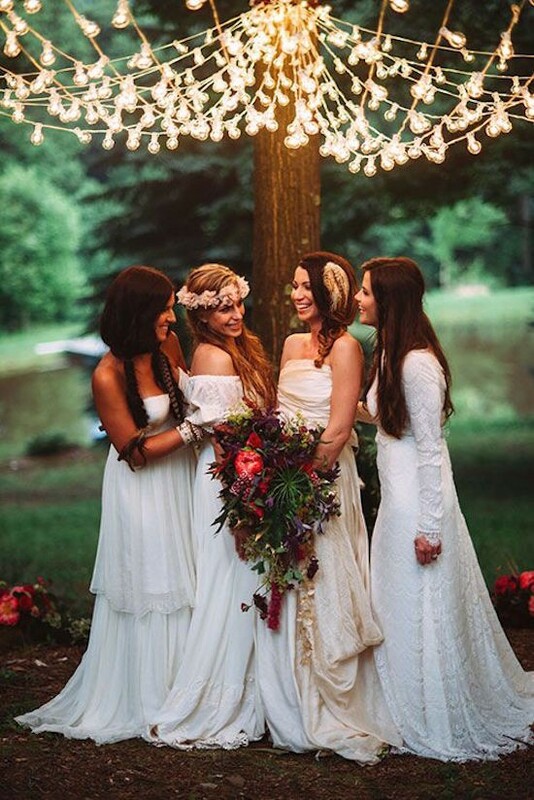 Bohemian Rhapsody…boho bride all grown up and on trend. For as long as I can remember, since I was about 13 and shopping with my friends for “vintage” at Salvation army in San Francisco where I grew up..I have loved anything & everything vintage and bohemian!! Of course growing up in the peace loving city of SF where it all “happened” along Haight street I am sure helped inspire me greatly! 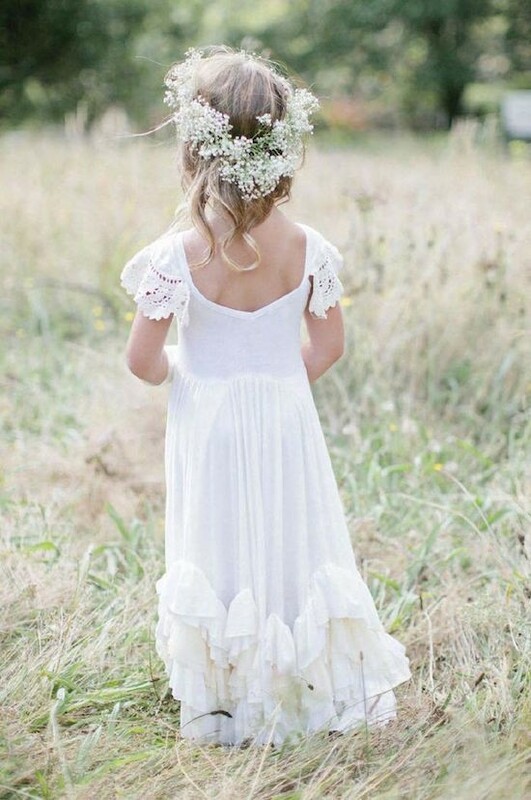 I have always deeply loved, lived and felt a deep connection to anything hippy, flowy and flowery! 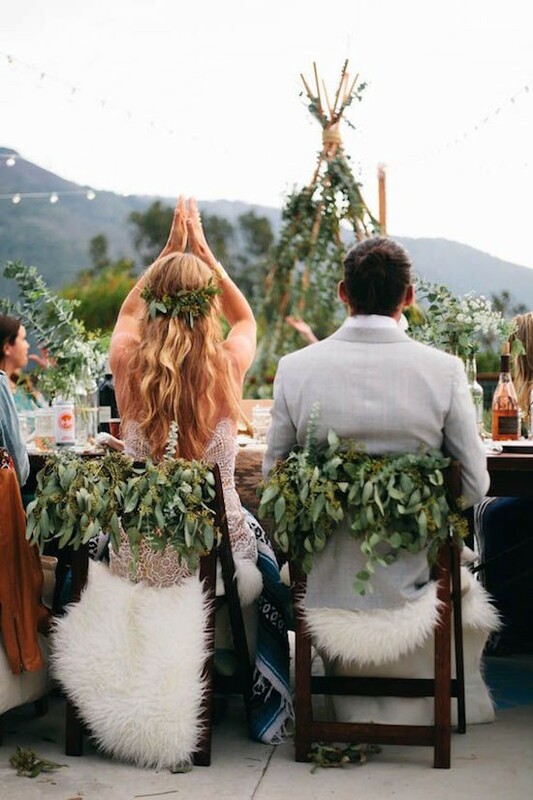 Planning a bohemian wedding? 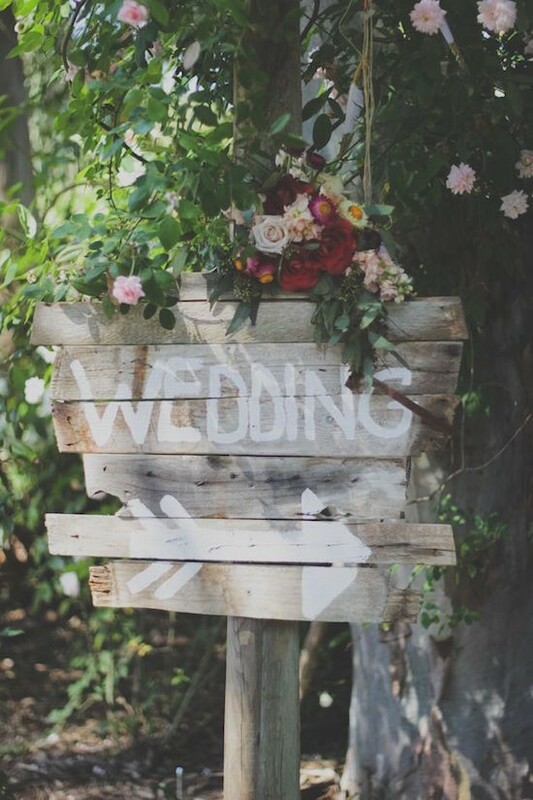 Check out these gorgeous images and ideas below! I just love all the inspiration and was so excited about doing this post! 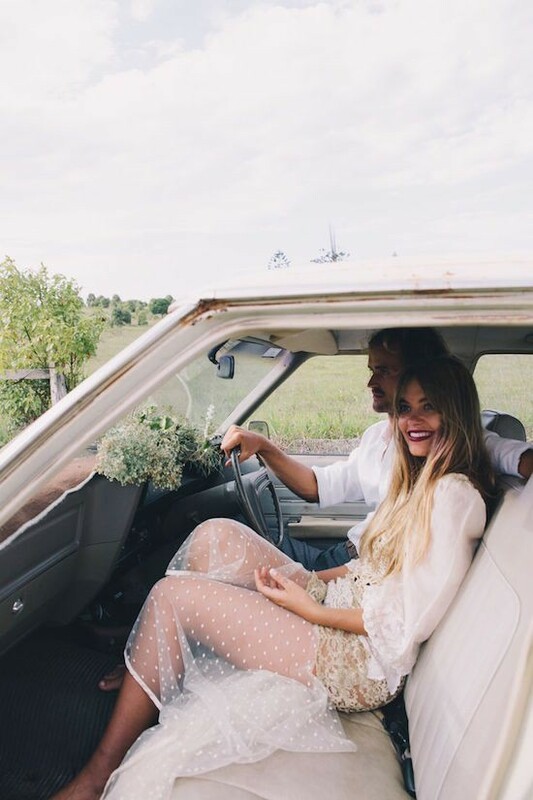 Who’s planning a boho wedding? Would love to hear your thoughts and comments! 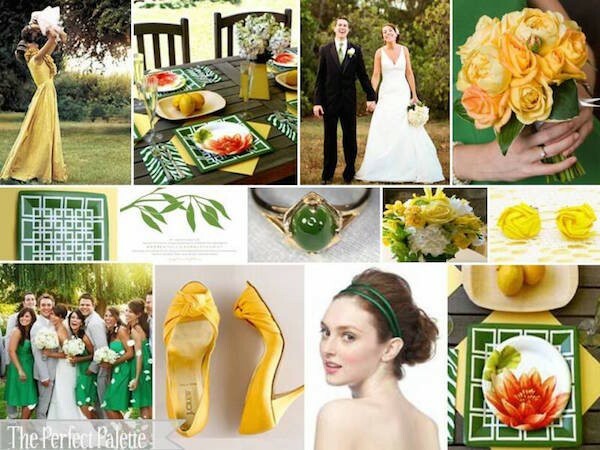 Yellow Mustard color Trending on the runway and in Bridesmaid dresses. 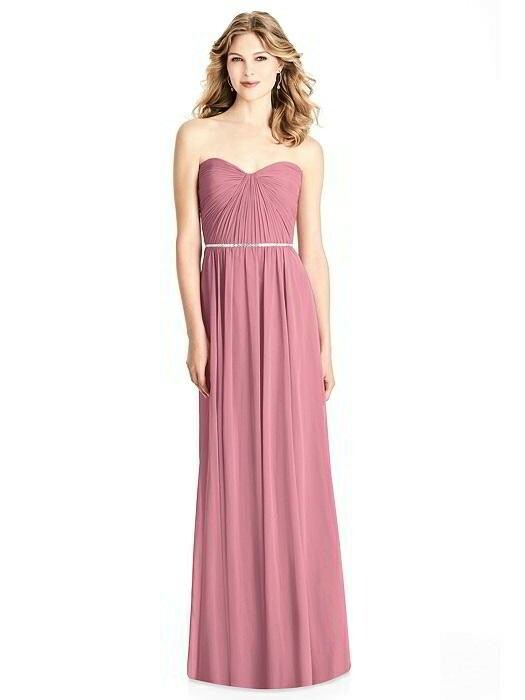 Click on links and dress pics for more info! 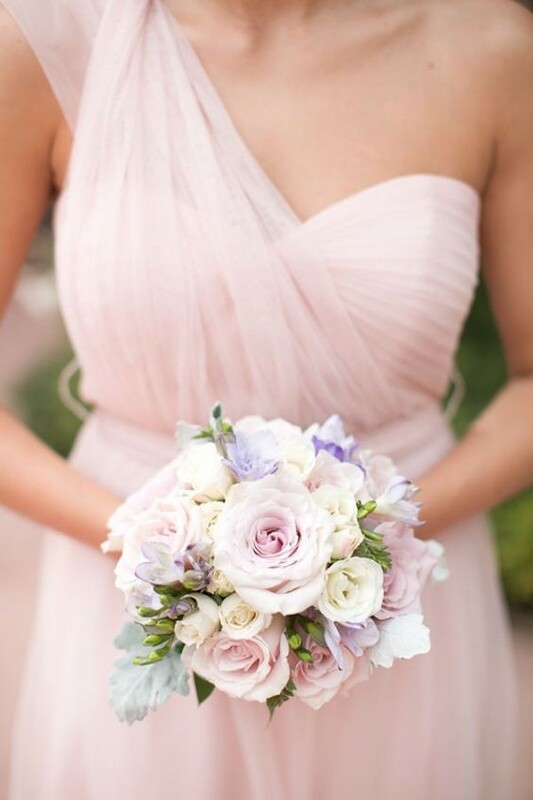 Enjoy these lovelies and being on trend with this fabulous color! Happy Shopping! Shop Here for more of these lovely dresses! 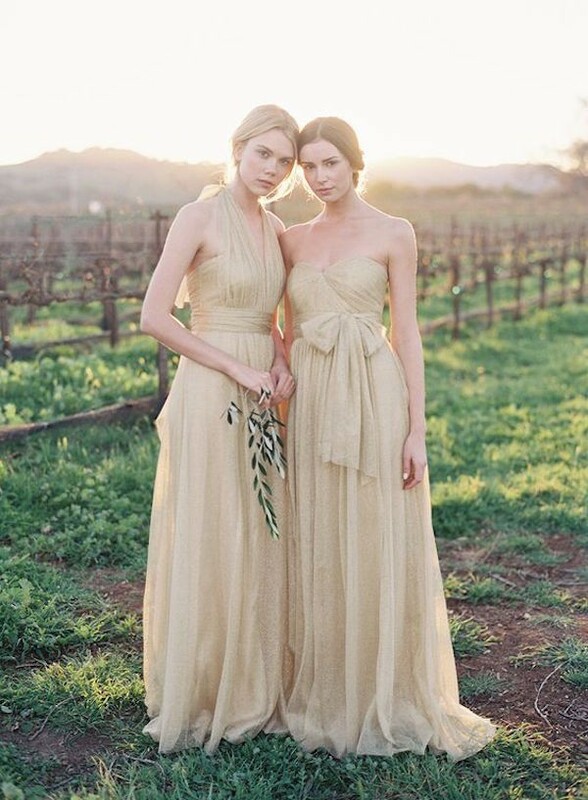 Spotlight on Bridesmaid designer Jenny Yoo! 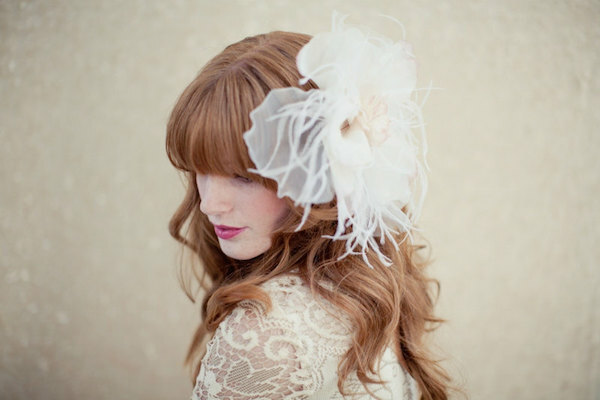 Classy, Sophisticated with a vintage flair! Love! 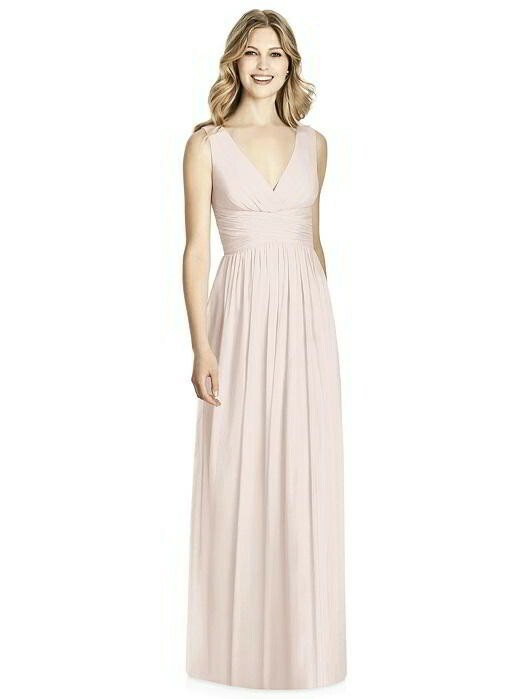 Ok ladies…was just on Dessy’s site and discovered a new designer who’s gorgeous dresses are now available on their site! 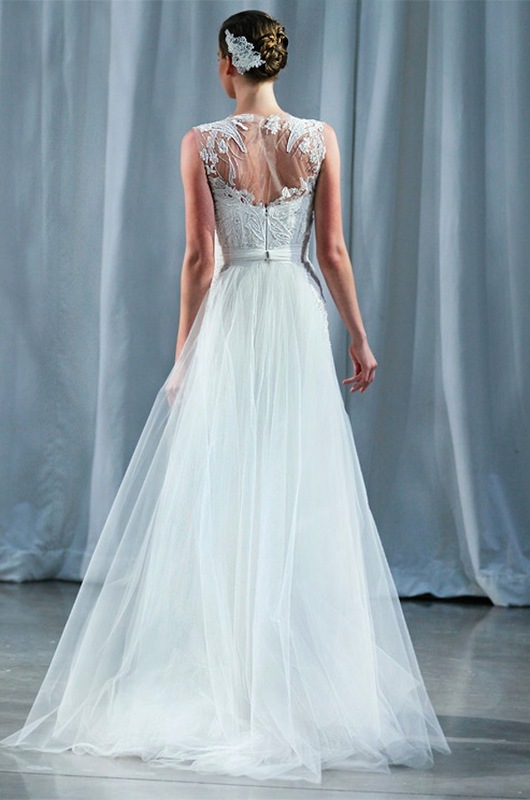 Her name is Jenny Yoo and I am absolutely in LOVE with these dresses!! 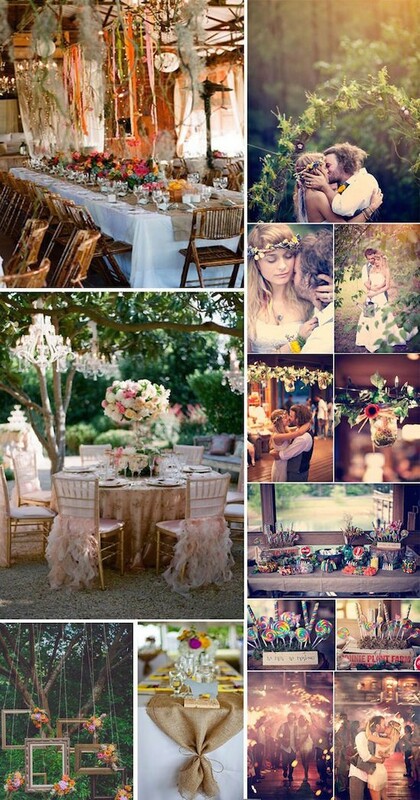 Such a perfect mix of sophisticated and classy, with that little hint of vintage and bohemian touches. 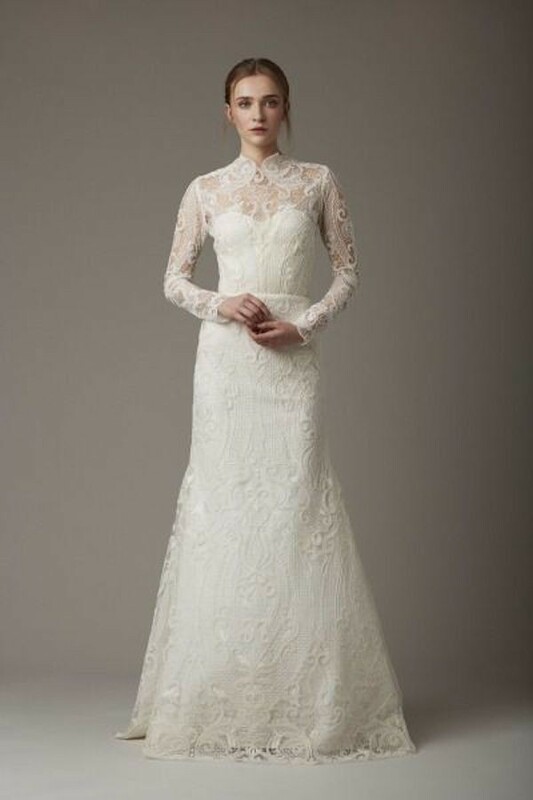 The lace, flora, great lengths and very flattering lines make her a winning designer. 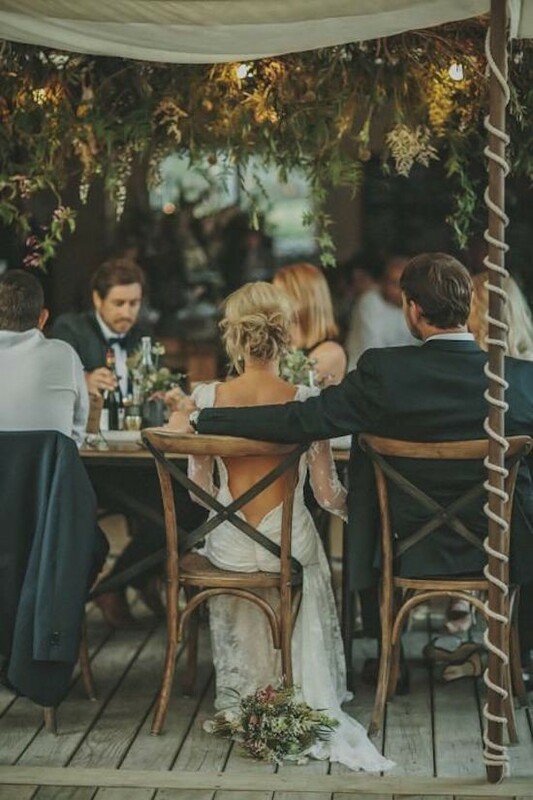 What I really love is that her dresses are so fabulous and will blend into your regular wardrobe after the wedding is over. 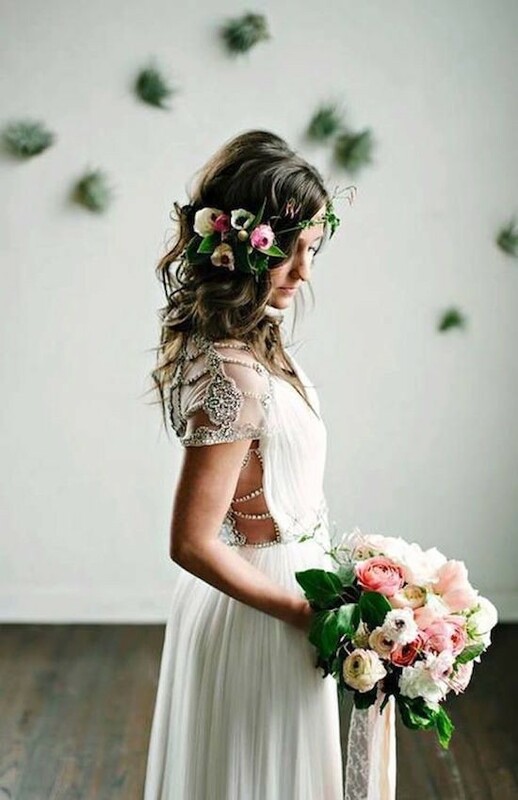 So, you aren’t spending money on a dress …that just sits in your closet after the wedding and you either have to donate it or sell it on to get rid of it. Here is a little bit about the designer and then let’s get to the goods! I posted some of her lovely designs below. I was also very excited to see that she is a local Orange County babe and is local to me. Nice to have such talent here in the OC. Jenny Yoo hails from a small town outside of Philadelphia. She attended the prestigious Parsons School of Design in New York City and received her bachelors degree in Fashion Design. 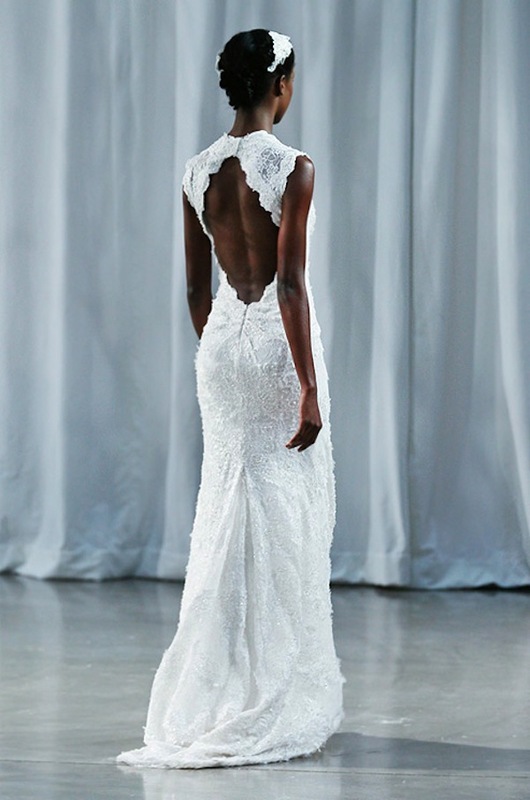 She is the founder and designer of Jenny Yoo Collection, Inc., a highly successful and rapidly growing company within the bridal industry. Upon graduating from Parsons, she worked for a private label company before becoming an associate designer at Ann Taylor. She gained valuable experience and knowledge working for a corporate fashion apparel company. She recognized the importance of understanding consumer needs, but was frustrated with the creative limitations faced while working for a corporate label. She was determined to pursue her dreams. 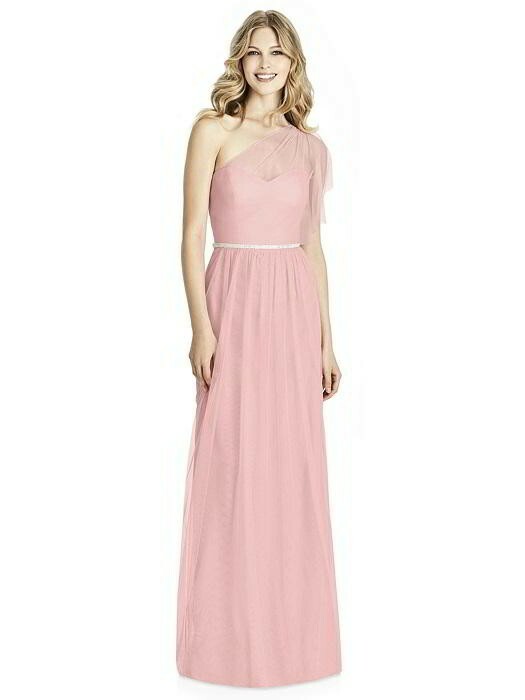 If you are interested in any of the dresses please click on any of the links I have included in this highlighted blog post or on any of the photos, it should bring you to Dessy ..and take you straight to the site to purchase. Enjoy Pics of these stunning designs! 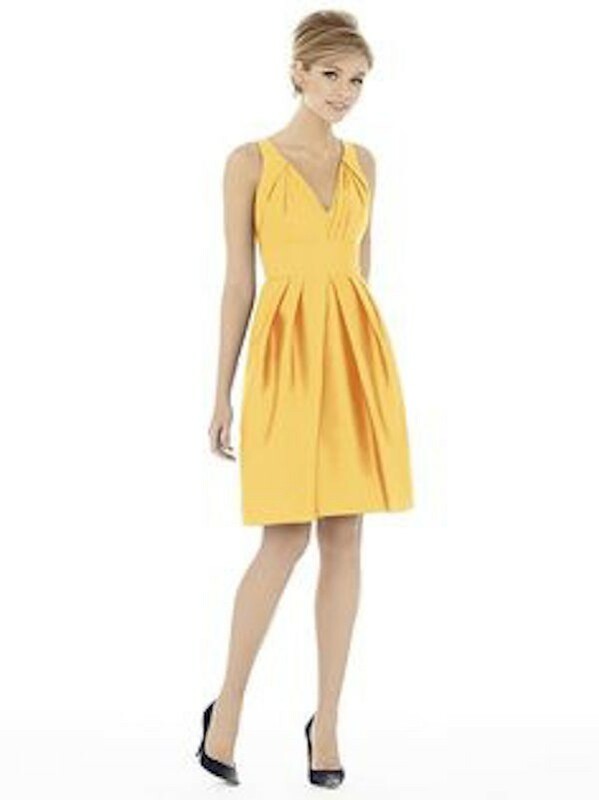 Click on any highlighted link or any photo to shop! Shop Now for these dresses at Dessy! Thanks for checking out these amazing dresses! 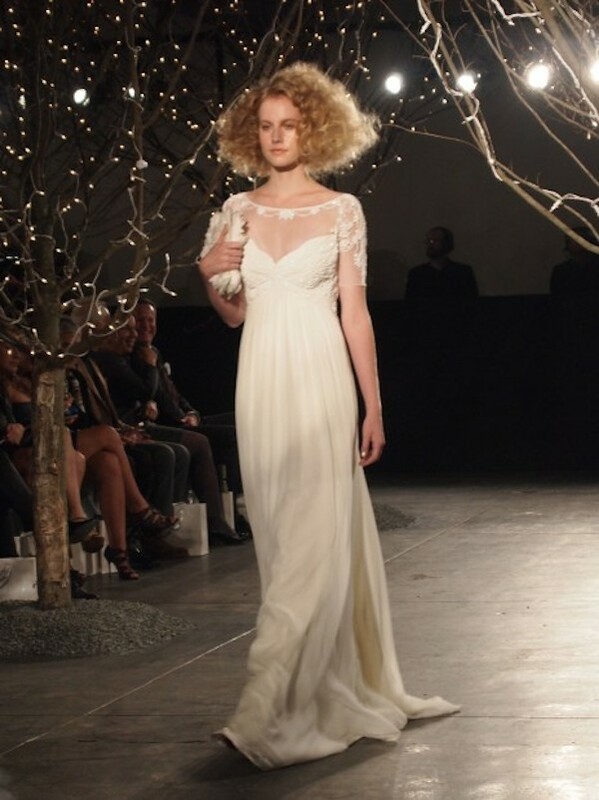 Up and coming bridal designer Lela Rose is all about romantic ethereal meets chic renaissance! Hello lovely readers! I am back! It’s been a while and I apologize for the wait! 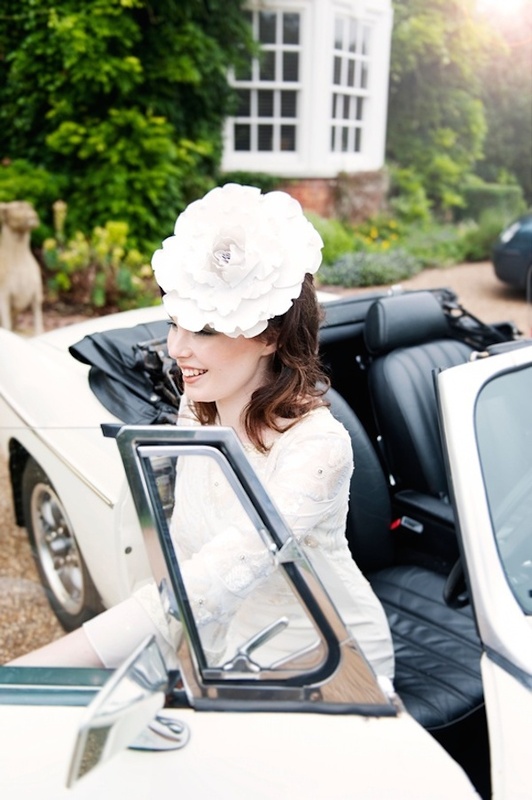 Have missed you all and my world of froufrou and something bleu!! What can I say, the craziness of life and mommy-hood got me again. Am excited to keep posting and excited to get started again! 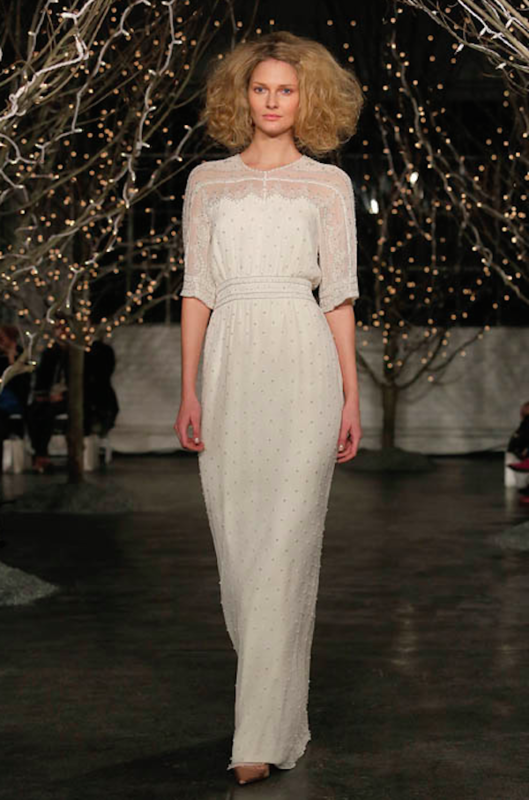 So, I wanted to share that I am just discovering and loving everything I’m seeing about designer Lela Rose. 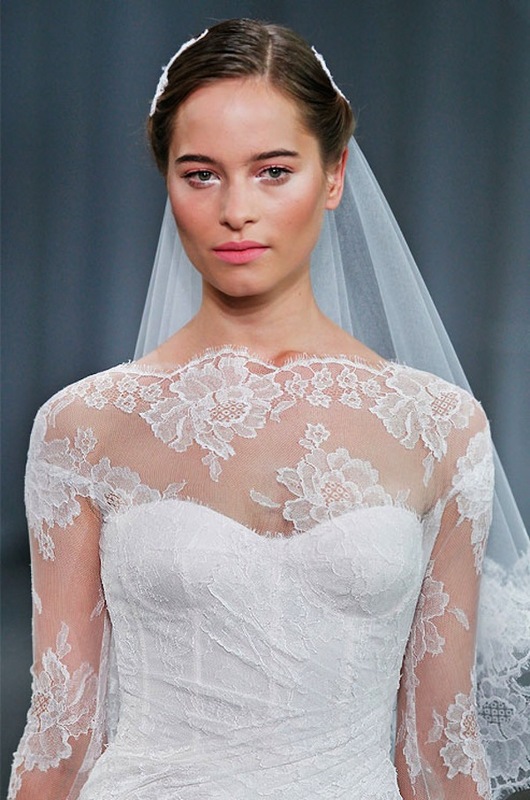 Her dreamy bridal line is just to die for and definitely swoon worthy! 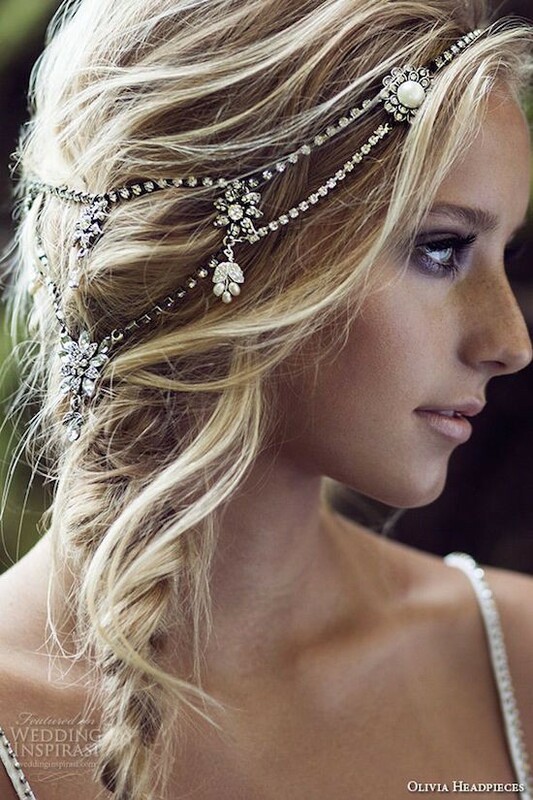 All of her pieces are the perfect combination of classic yet modern, and I am sure would make an absolute “to die for” impact on your wedding day! 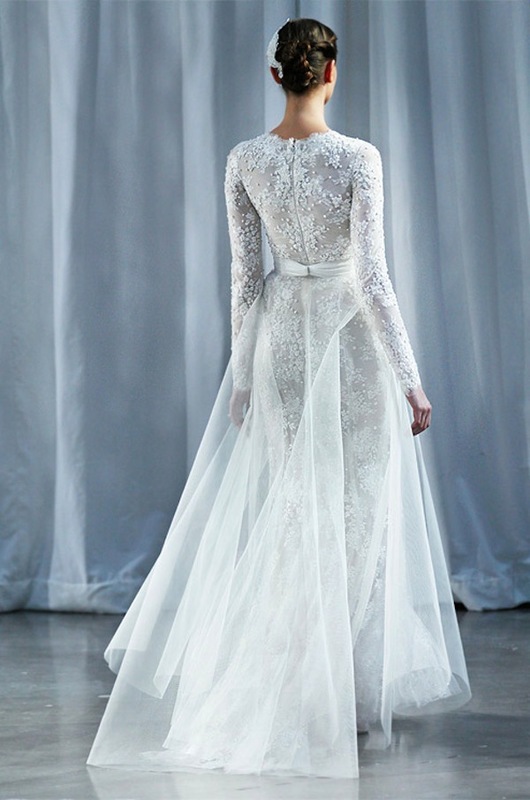 Think Downton abbey with a little modern twist. 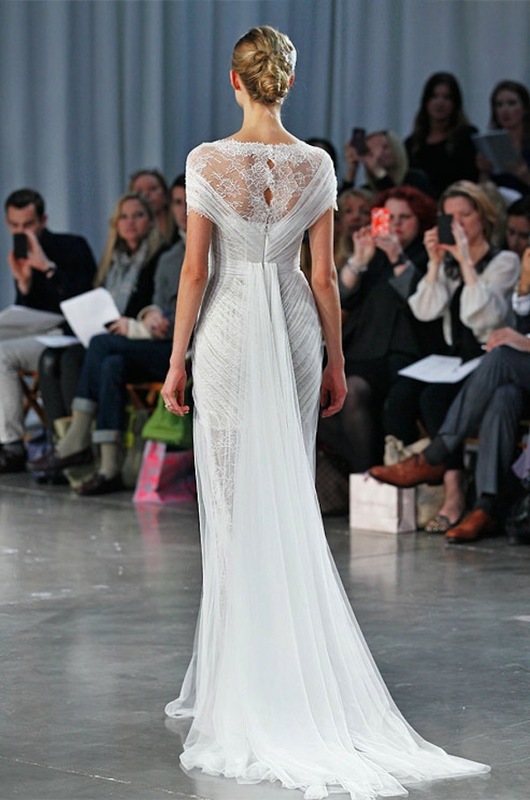 Loving the higher necklines, the exquisite lace work, the structure in some dresses and then flow ethereal lines in others. Really up my street and I am sure yours too if you are reading my blog!! 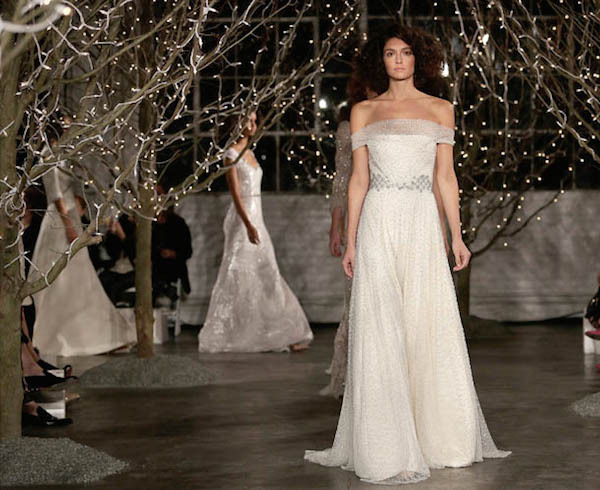 Lela Rose’s Spring Bridal Collections lends themselves to the early 19th century pulling inspiration from Scottish illustrator, Jessie M. King. King was widely recognized for her unique children’s drawings most specifically her intricate ink work. 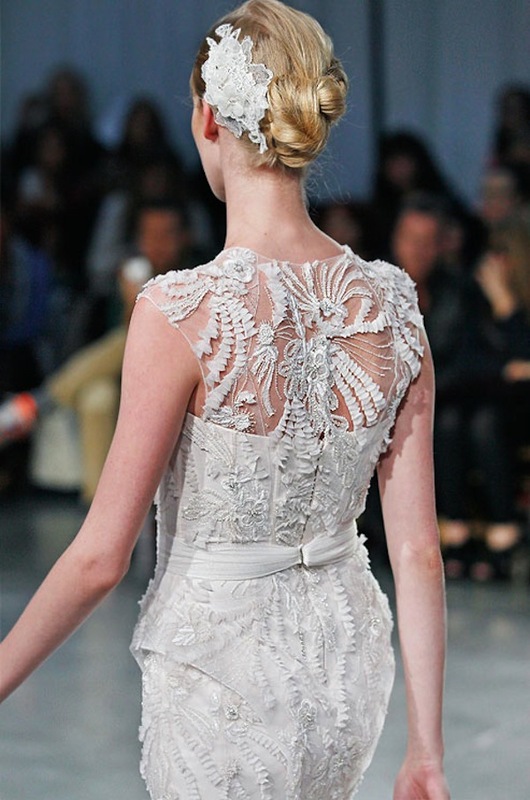 Timeless and feminine, the collection features corded lace, crystal dusted embroidery, and hand crafted matelassé. 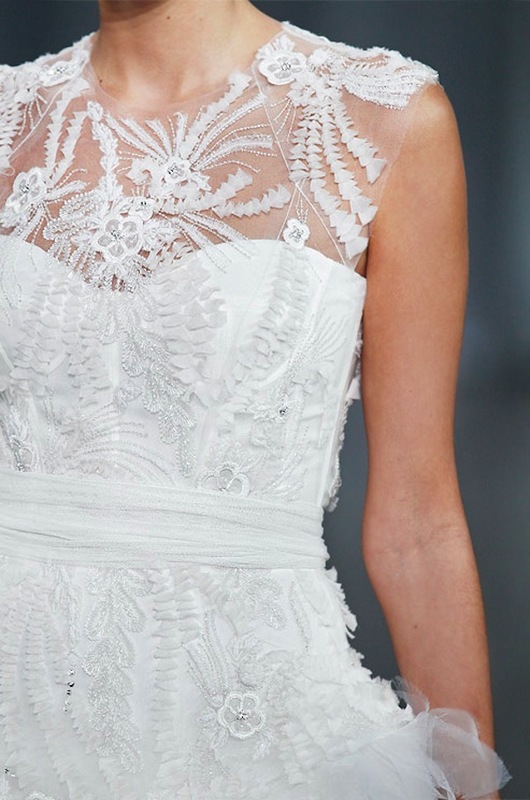 Youthful yet romantic, the collection evokes a soft, enchanting feeling. 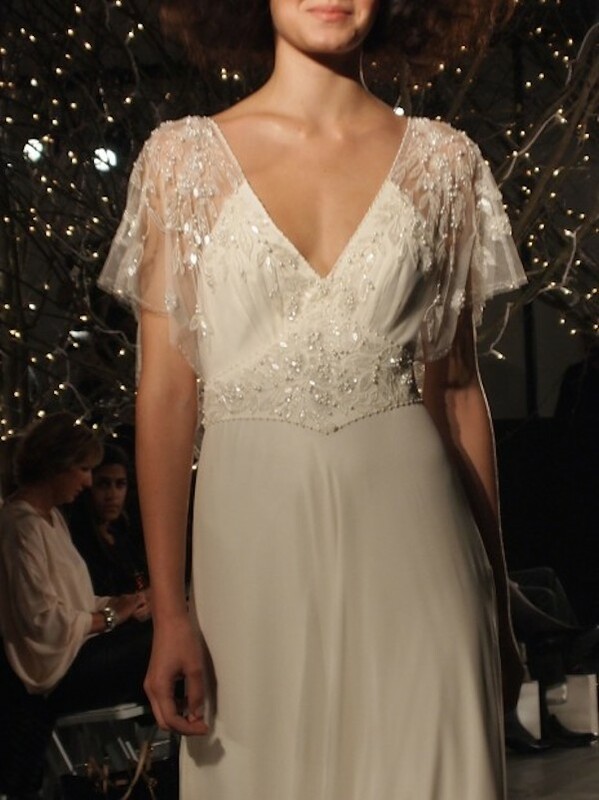 Jenny Packham Fall 2014 Bridal Fashion Show. 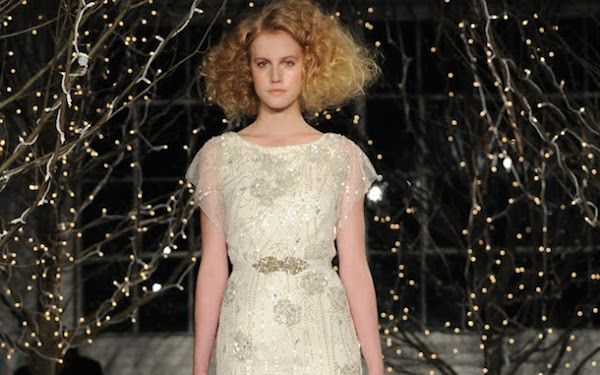 A gorgeous and dreamy vintage inspired season.. 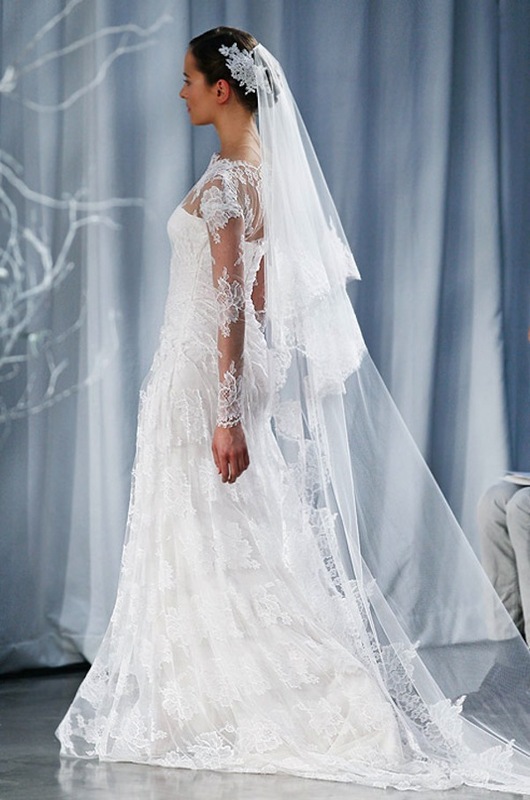 I have always loved Jenny’s bridal wear! When I was living in England in 2005, I tried on several of her dresses and ended up going for a vintage dress re-designed, but her dresses are SO gorgeous & I will never forget the fit. The way they drape your curves is just sinfully gorgeous! 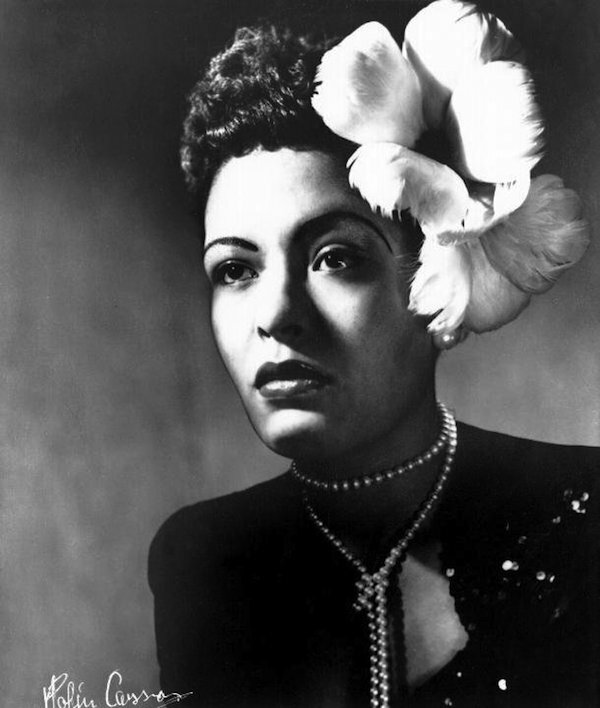 Such grace, elegance and old hollywood dreamy-ness! One cannot help but love and adore her work and craftsmanship. 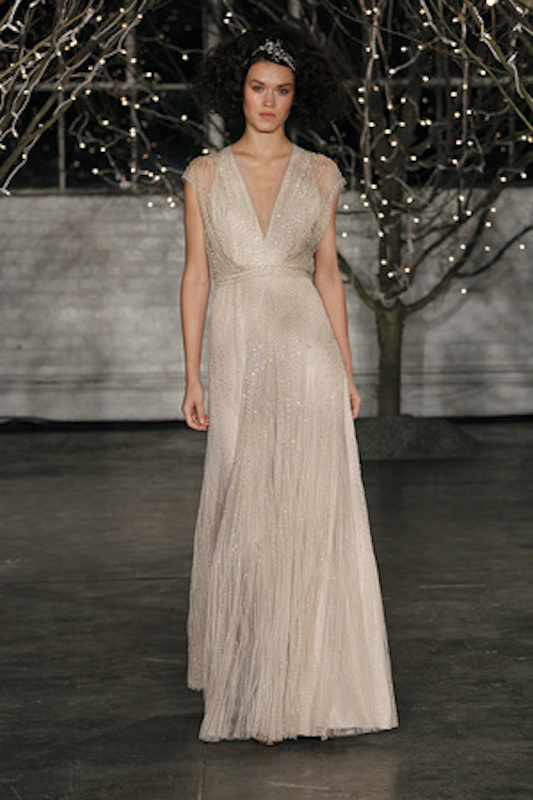 The thing I love most about Jenny Packham is her subtle use of shimmer, sparkle and sheerness as well as the ladylike quality of her designs. 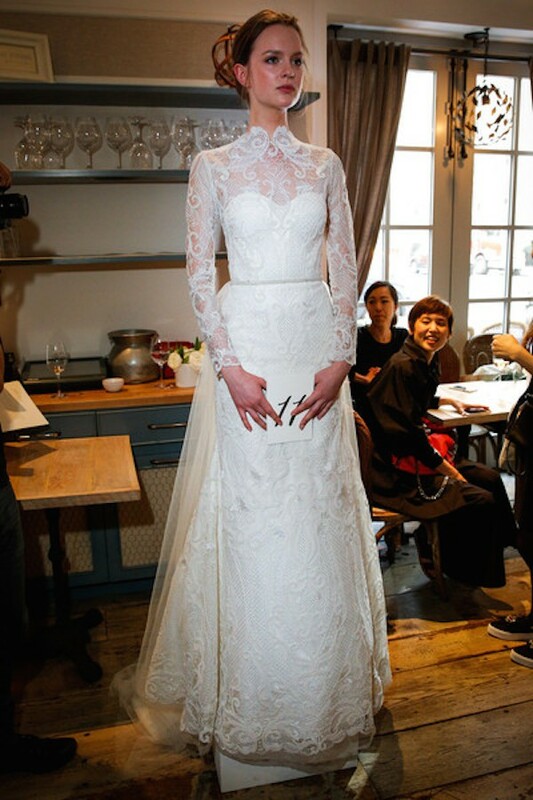 Also, having lived in England and being able to experience the feel of her dresses myself, it makes me proud to see a British designers do so well across the pond! Good for her! Enjoy these stunning pics of her show. 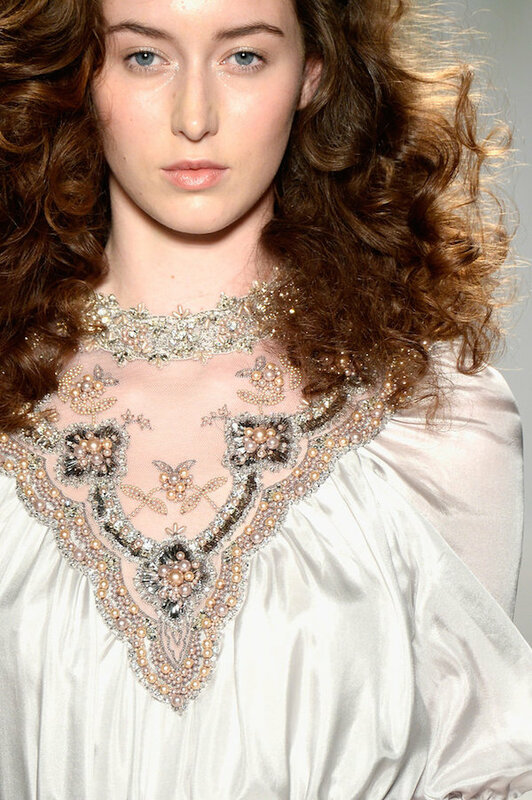 I also included a little hair and makeup close up at the bottom because that really stuck with me…her look at the show was reminiscent of the old world paintings of the renaissance yet kind of that 70’s studio 54 cool, lots of romantic curls and lots of big hair, a few bobs too!!! 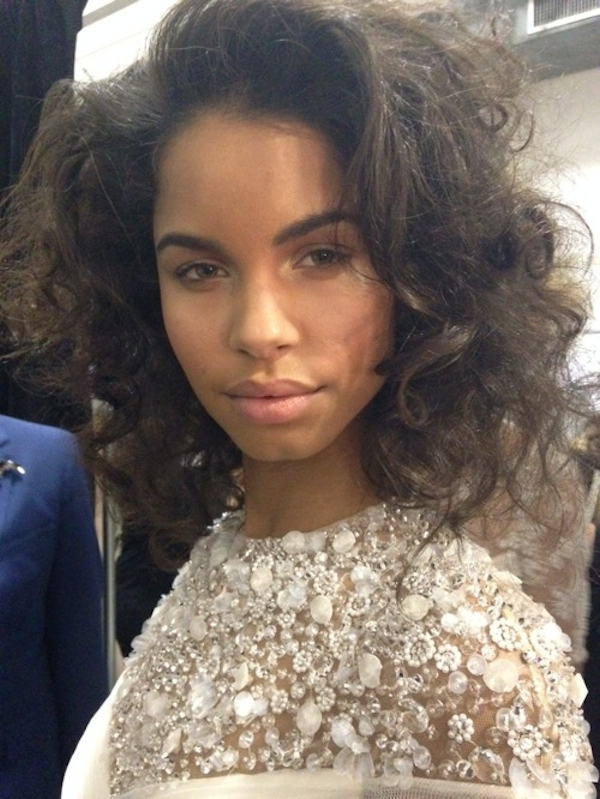 Being a naturally wavy and curly hair’d gal myself…made me proud to see all those big flowing locks. Love it! Gorgeous industrial space, love the lighting!! 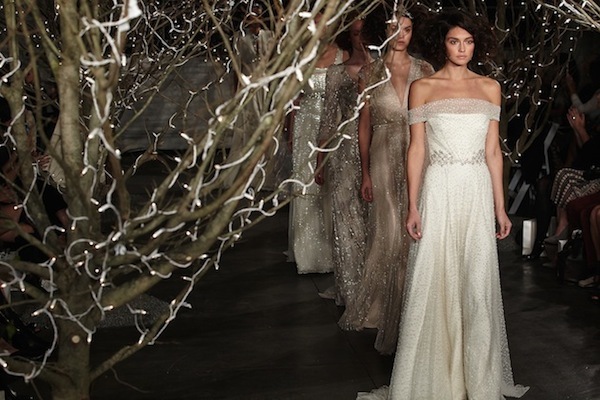 An industrial New York venue was transformed into a tree lined boulevard at dusk, setting the scene for Jenny Packham’s latest collection of romantically soft, feminine designs. 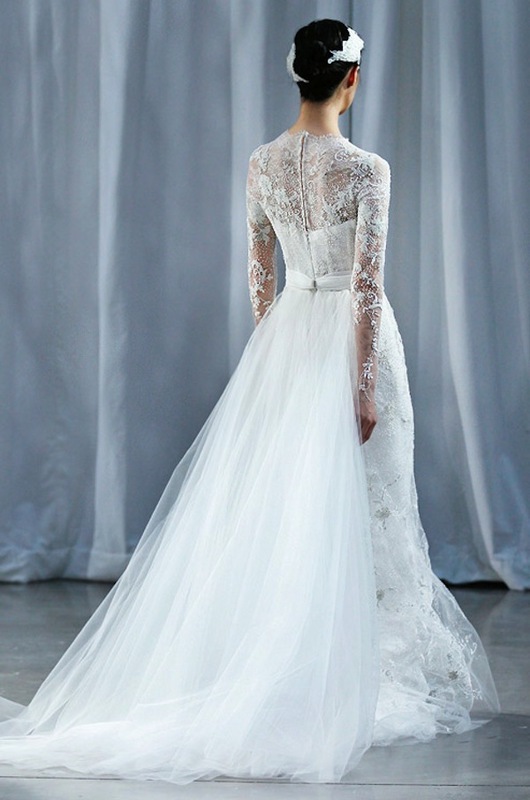 Intricate, light beading, delicate embellishment and clean, understated silhouettes played homage to an Edwardian inspiration, whilst romantically volumous ballerina skirts, graceful tulle sleeves and elegantly exposed backs brought to mind a very modern bride, evoking scenes of a chic European destination wedding. 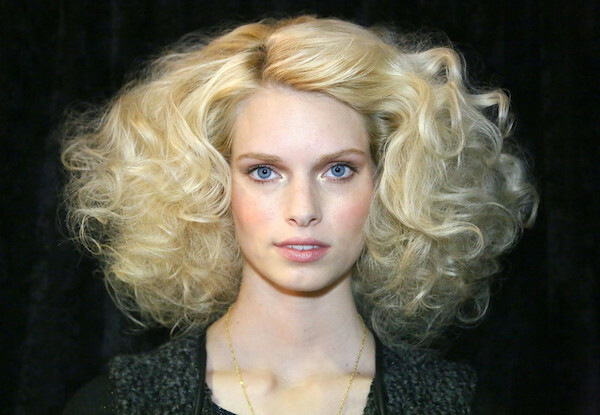 Hair Spotlight – Make it big! 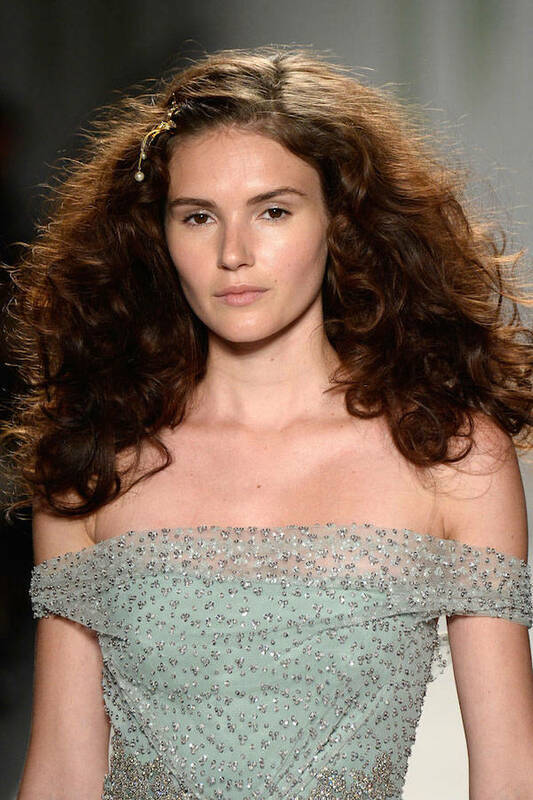 Loving the big luminous wavy hair Jenny chose for the show!! Oversized blooms! 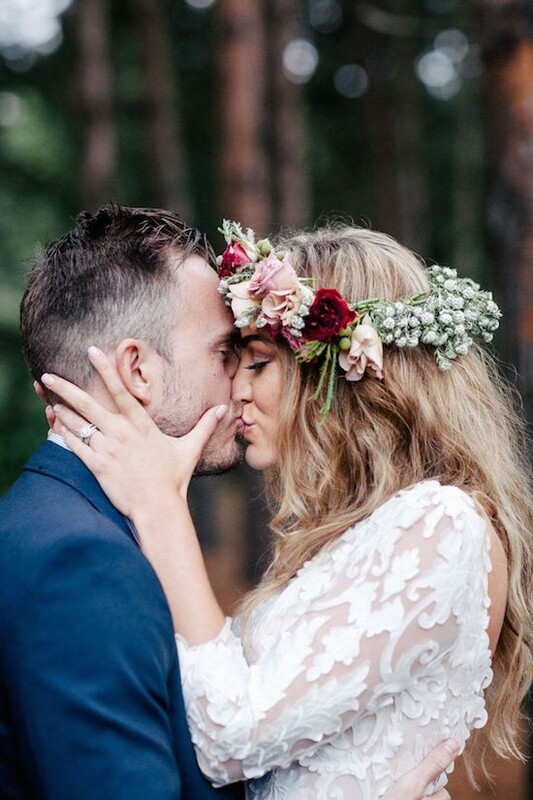 How using a very large hair flower fascinator can update your bohemian wedding look! Alright girls, so incase you haven’t known..popping up on the runways all over the world and the “cool-way ” to wear big flowers isn’t tucked behind the ear (aloha) anymore. It’s not even on the side of a low chignon bun (ole’!). 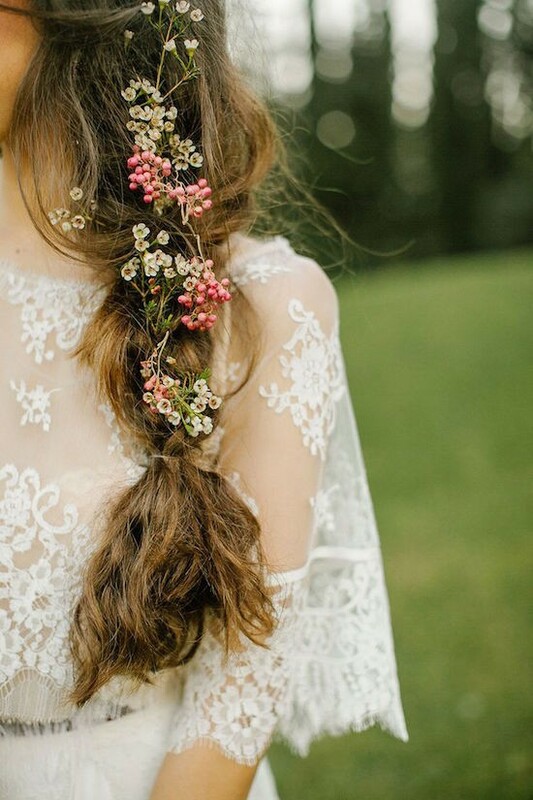 It’s this – start with unkept waves or a ruffled milkmaid braid, then place a couple of flowers to one side of the forehead, so they’re a little off-kilter and not too perfect. They should look like they’ve been shoved on without even thinking! 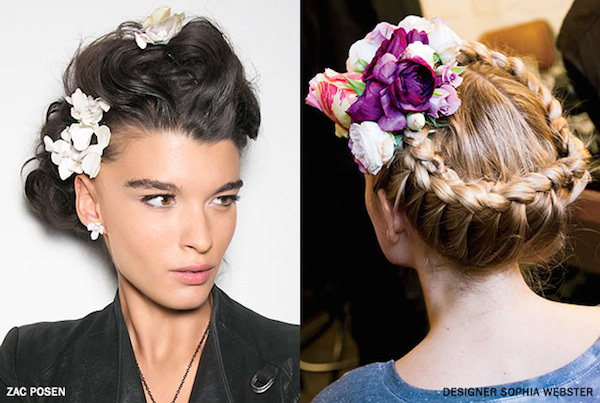 Super cool and effortlessly atop your gorgeous head..
Before you roll your eyes and flash me a peace sign, hair flowers have gone through a serious image makeover this past year. 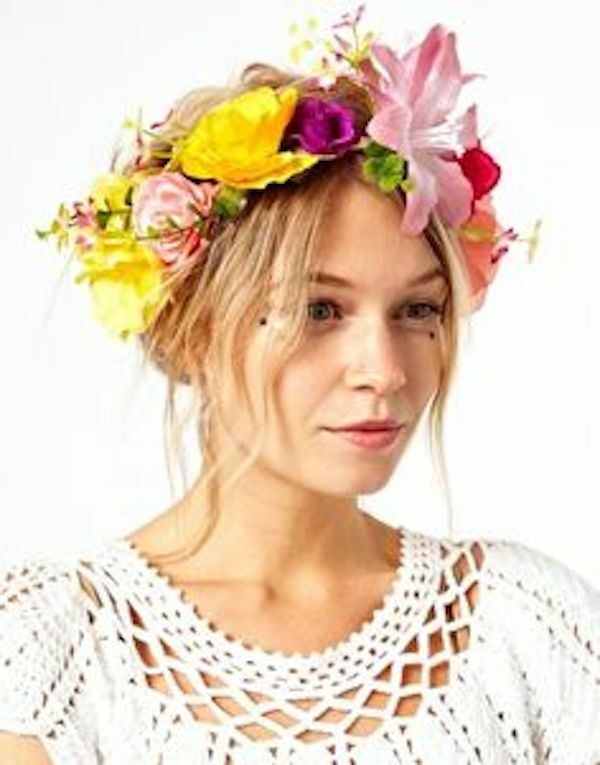 What once used to be the favorite head-toppers of hippies and brides are now popping up on the most stylish heads around, be it as colorful crowns, scattered buds, or oversize blooms. 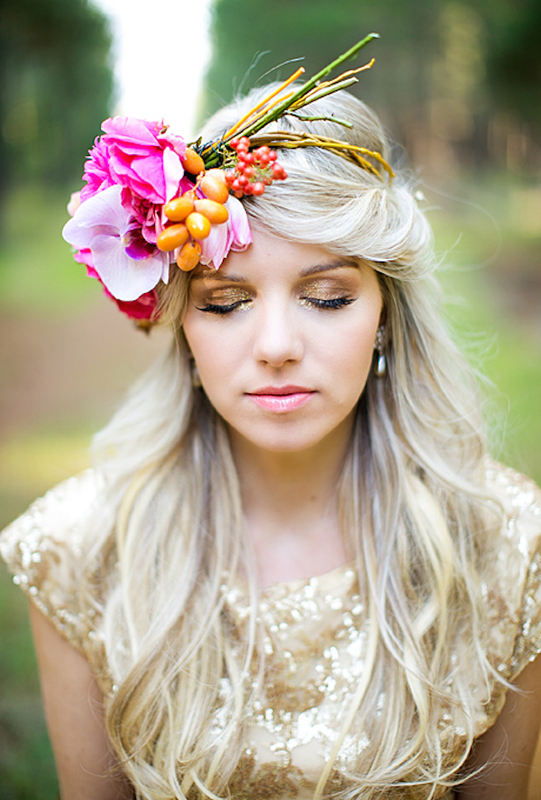 Flower crowns are especially popular among It-girls—and not just for music festivals. Sticking to one bold bloom can have a very stylized dramatic effect. 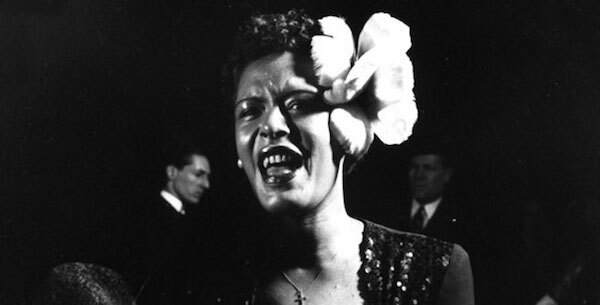 Remember Billy Holiday’s beautiful large white flower? See below. This is what were going for and more! 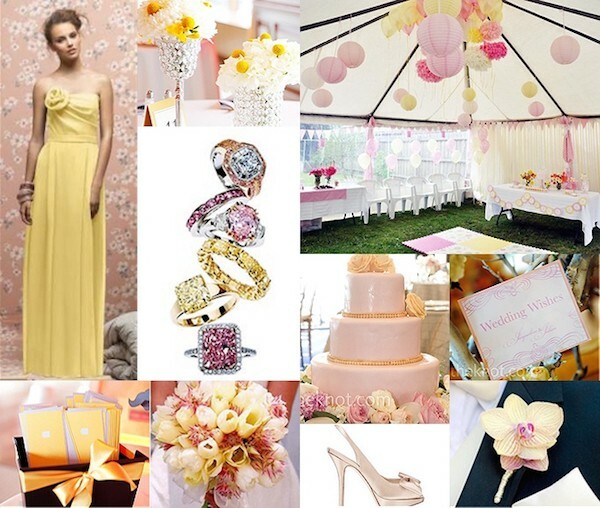 Check out these amazing inspiring ideas below with that fashion edge! Oh and be bold and go for some color! 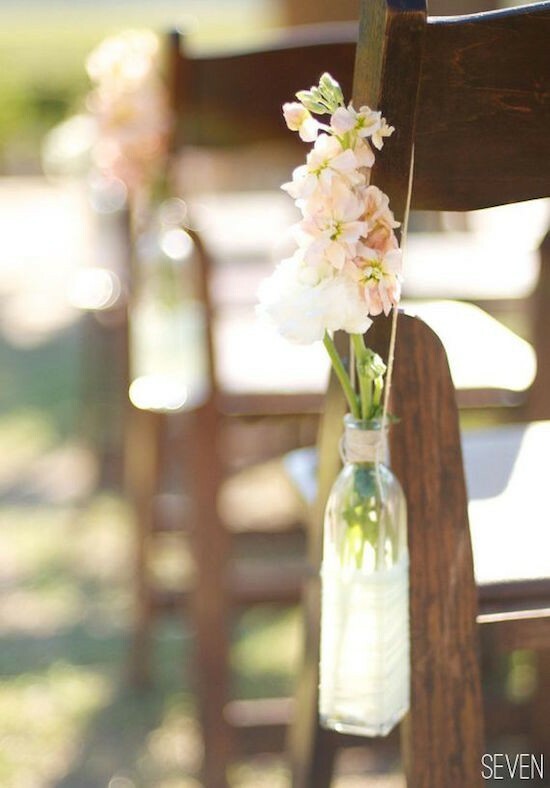 Match your flowers with your decor…such an inspiring and artsy look! Scroll down to the end of my post for some crazy fun colorful ideas! Color me beautiful (and big!). Why stick to only flowers? 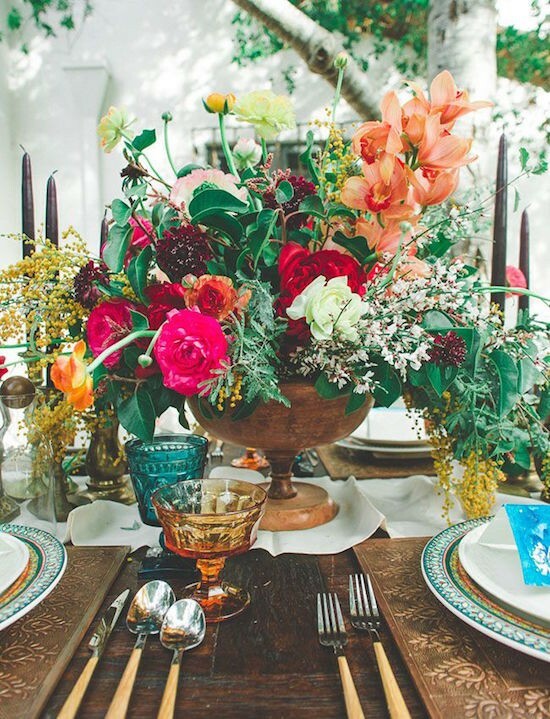 Miniature citrus, berries, and a petite pomegranate can create a colorful stunning look! 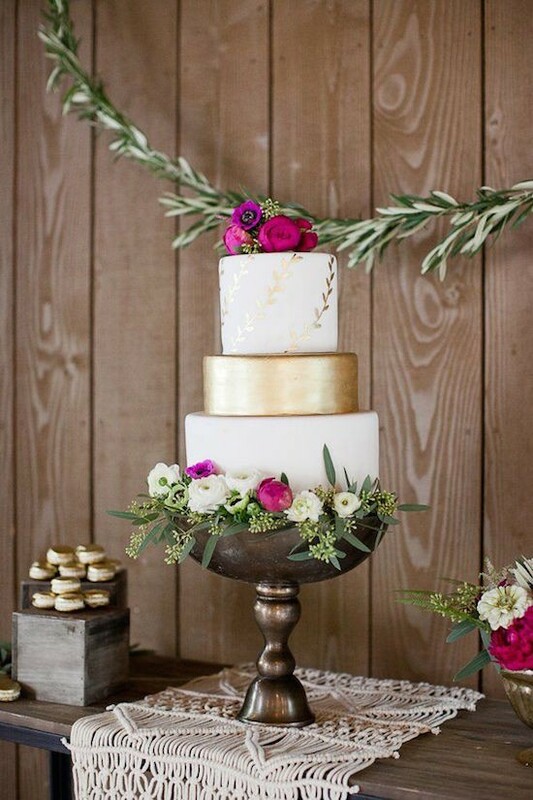 I love the way even the stems add architectural interest to the unique design which features orchids, dahlias, garden roses! 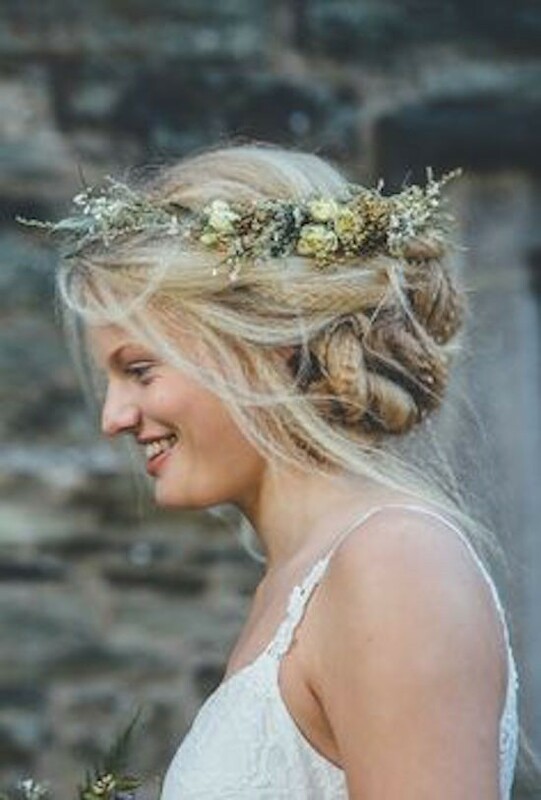 Also, though fresh flower crowns are a natural fit for spring and summer celebrations, wintertime greenery, holly berries, and pine cones make the perfect accessory for a cold weather wedding. Beautiful for any season! 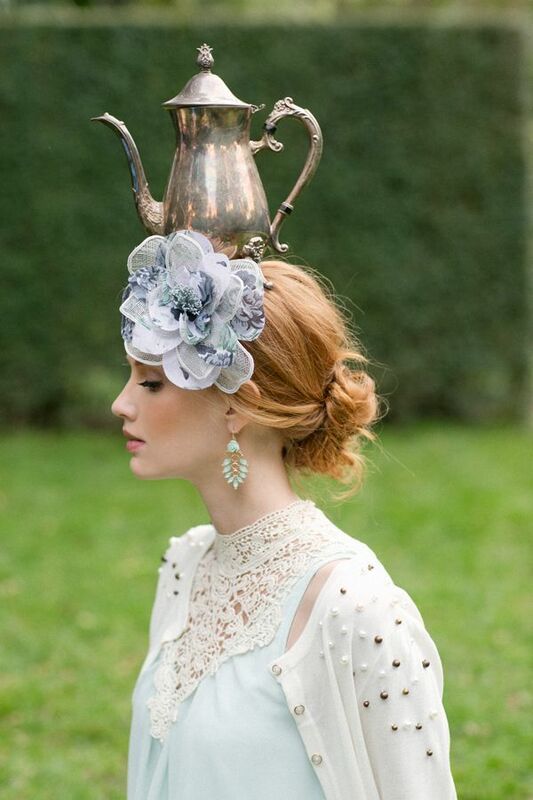 Wear your “something blue” atop your head. 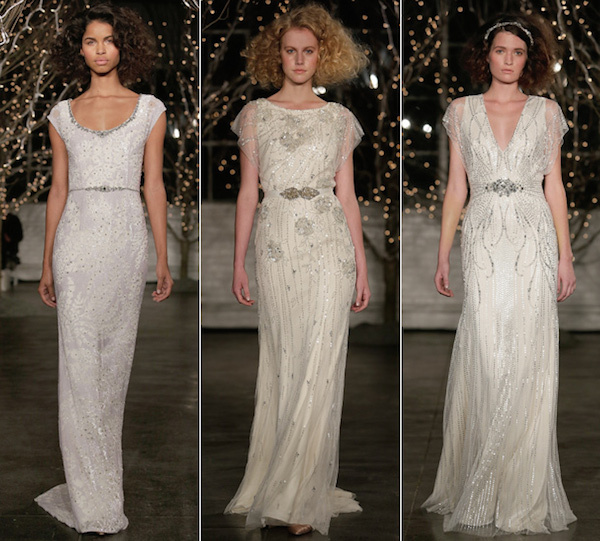 Featured Designer – Monique Lhuillier & her stunning bridal line for 2013! I am back! Yes, it’s been a little nutty the past week with my oldest daughter (4) at home and on spring break! Mothers or fathers of young children can relate with me. So, apologies for the delay.. and I just had to make time for my brides though and dish some amazing bridal fashion finally! My little escape from the park, chicken nuggets and changing diapers (I also have a 7 month old)! Phweww,,,,and a welcome break at that! 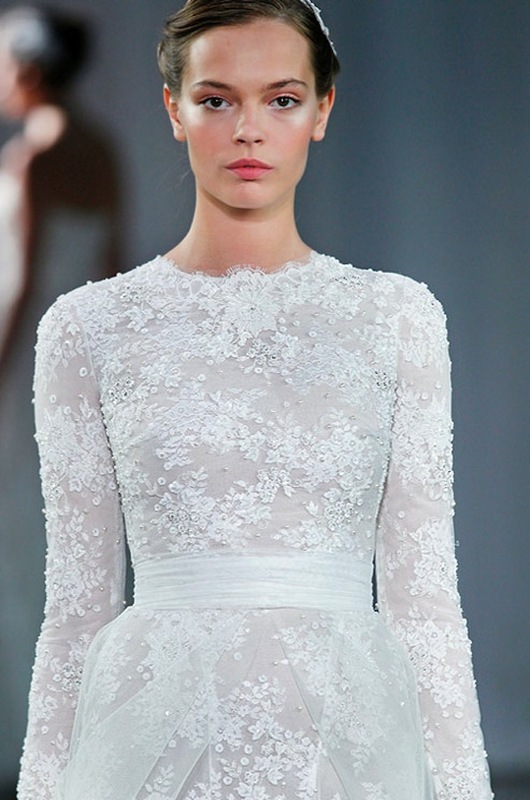 Okay, can I just say how simply awestruck I am at how gorgeous Monique Lhuillier’s Spring 2013 Bridal Collection is! !? 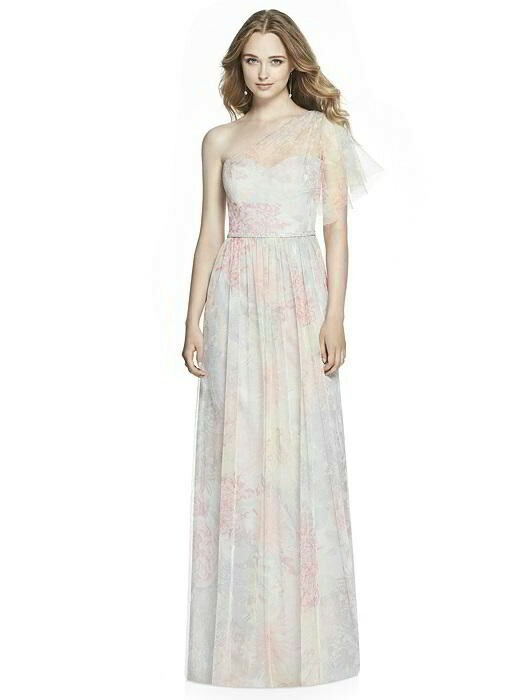 Hello – can we just say vintage inspired ethereal madness??! 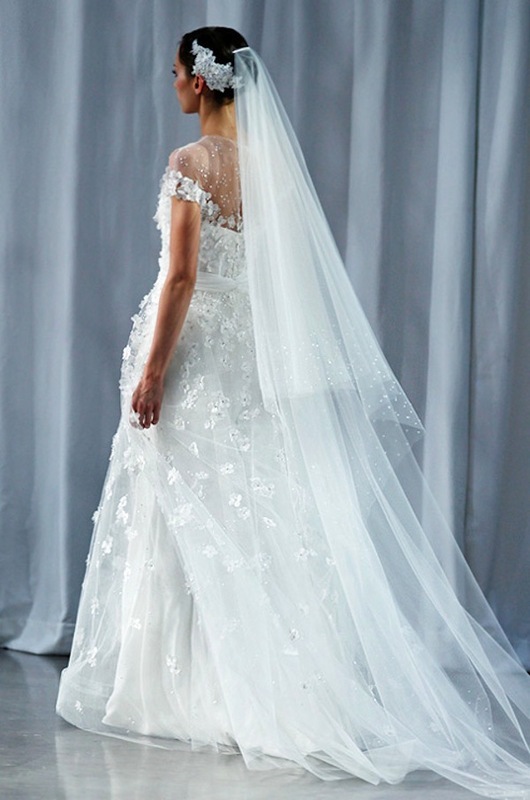 Each gown feels like it stepped out of a fairy tale and is fit for a princess, but also has a slight modern interesting twist …that only Monique can do so well! 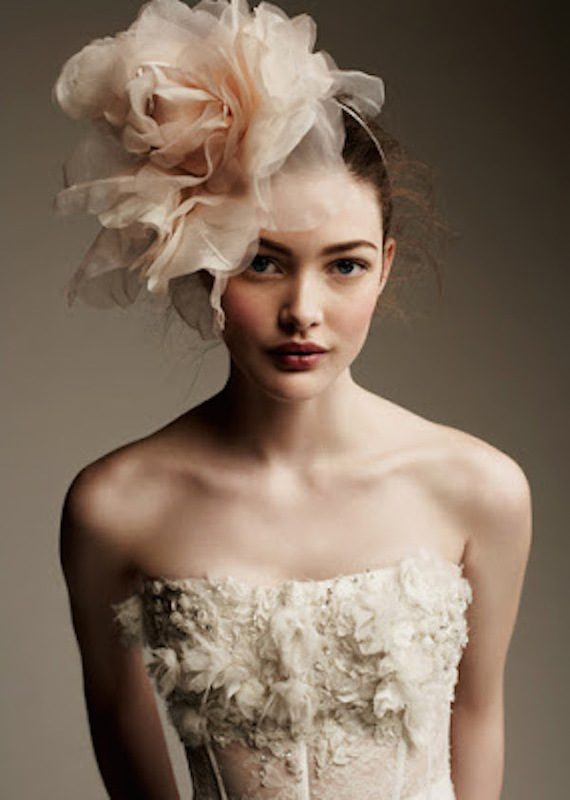 A great balance of lovely “old school” feel.. intermixed with today’s fashion savvy modern bride. Need I say more? 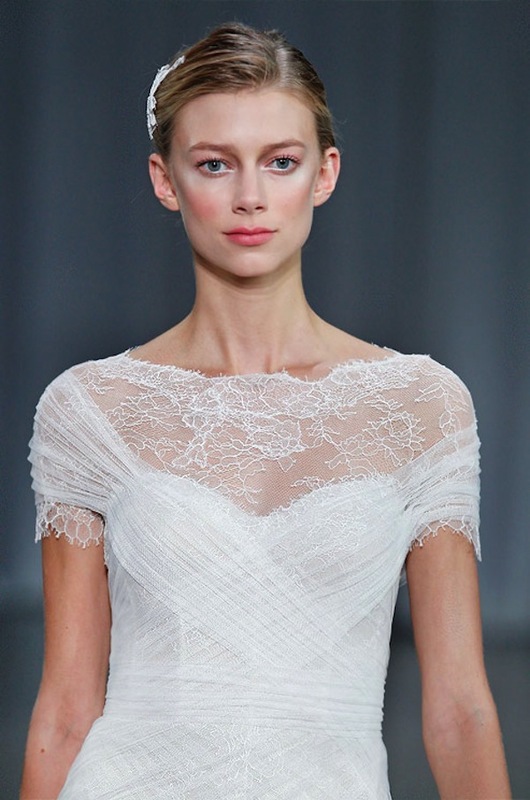 With little details like a drop-waists, lots of sheer details, lace, embellishment and the very 2013 longer sleeves… these gowns are right on-trend for a fashionista bride wanting to go vintage without being too OTT. 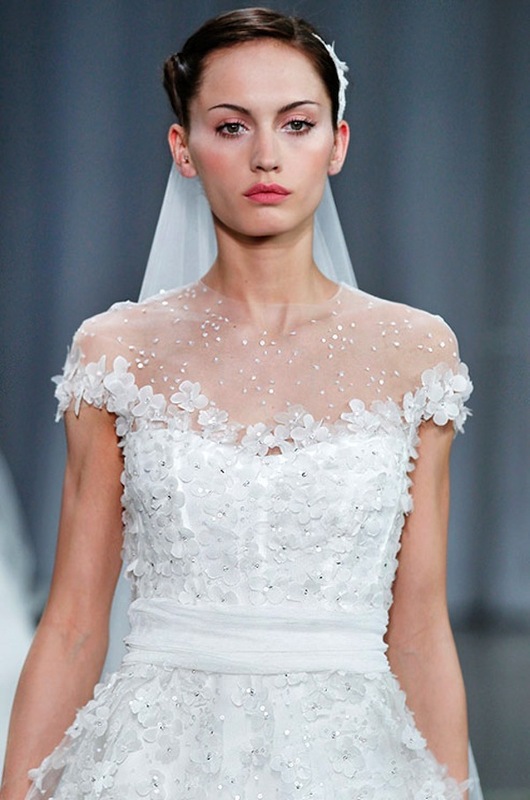 I have to say that Monique Lhuillier Spring 2013 Bridal Collection is so far one of my favorite collections! 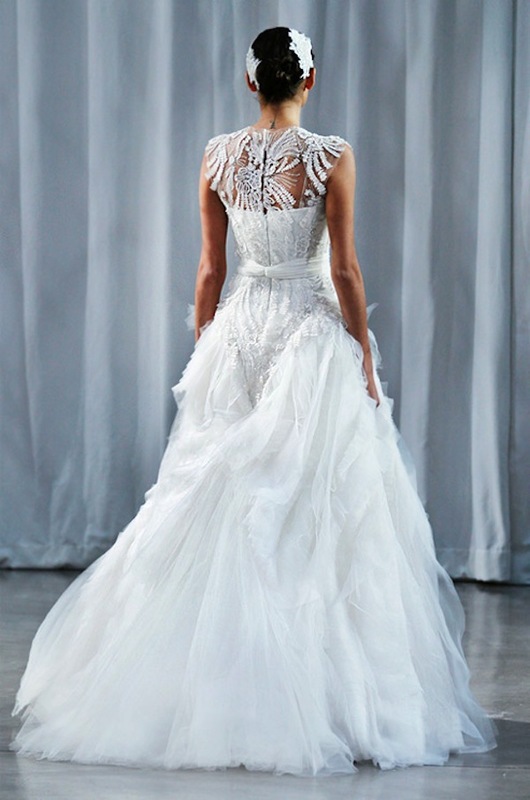 Just very wearable and realistic from runway to the alter..which is rare. Classy! Just love her! 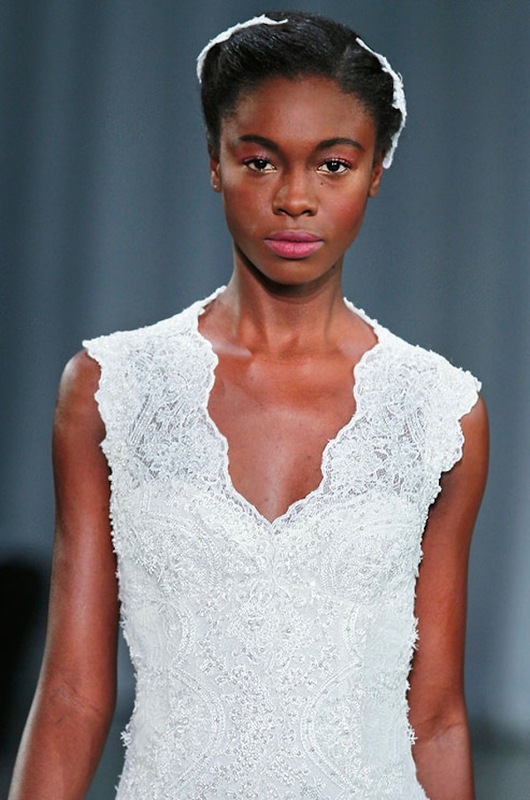 See below for some of my most favorite pics from the 2013 runway show. My jaw is still dropping! Can I please get married again?? Not really of course! Maybe a vow renewel will be in our near future.. Wouldn’t that be fun? 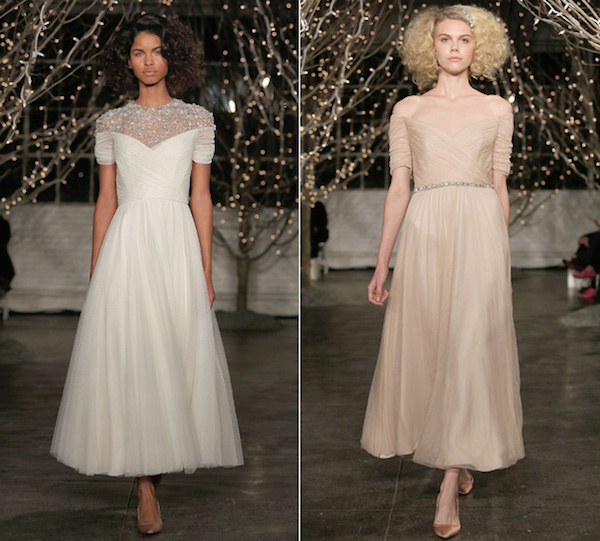 Enjoy these dreamy dresses! I know I am! Vintage Inspired Blue Wedding Shoe Heels – Luichiny’s My Darling..Adorable!! 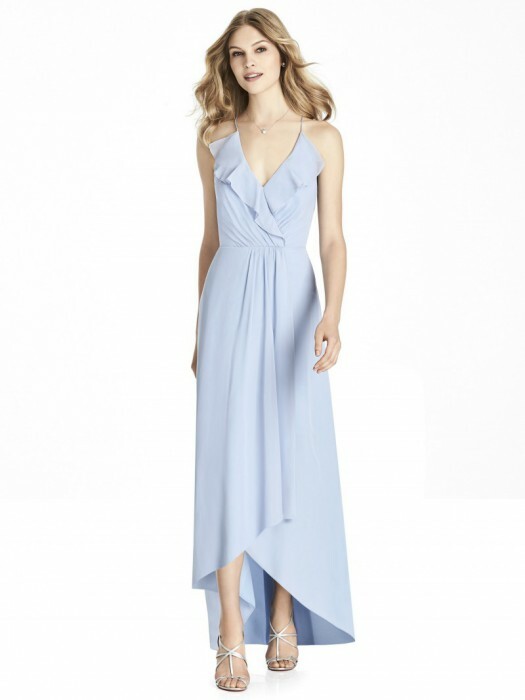 Looking to wear a pop of something blue (or pink or red?!) 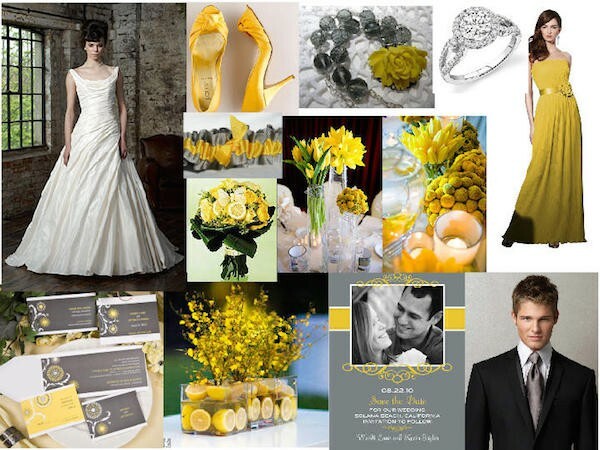 for your wedding day?? These gorgeous vintage inspired blue heel pumps from Luichiny are calling your name..girlfriend..they’re calling my name and I am not even getting married (already been there), but I am buying them myself, what a great price at $89.99 and free shipping…can’t beat it! I LOVE LOVE these shoes because you can wear them on your wedding day and then most definitely wear them after! So cute!! My Darling has a satin upper with a beautiful bow made of ribbon at the vamp. This peep toe style brings you a 4 1/2 inch heel and slight 1/2 inch platform to keep you dancing all night long. Woot Woot! Oh and FYI, they also come in a gorgeous hot pink, a soft pink and a stunning red..all below!! Dying at how cute they are! There it is…my shoe lust vent for the day! 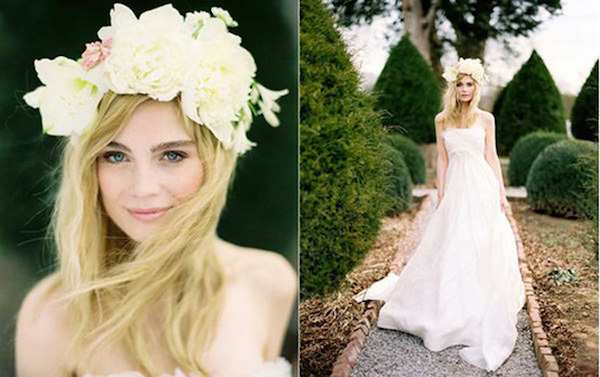 Featured Designer – Johanna Johnson & her lovely vintage inspired bridal collection. Old Hollywood perfection! 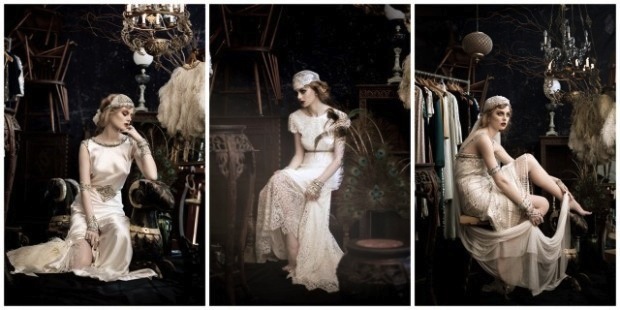 I am so excited to introduce fabulous designer Johanna Johnson, she inspires me to the core with her vintage loveliness. 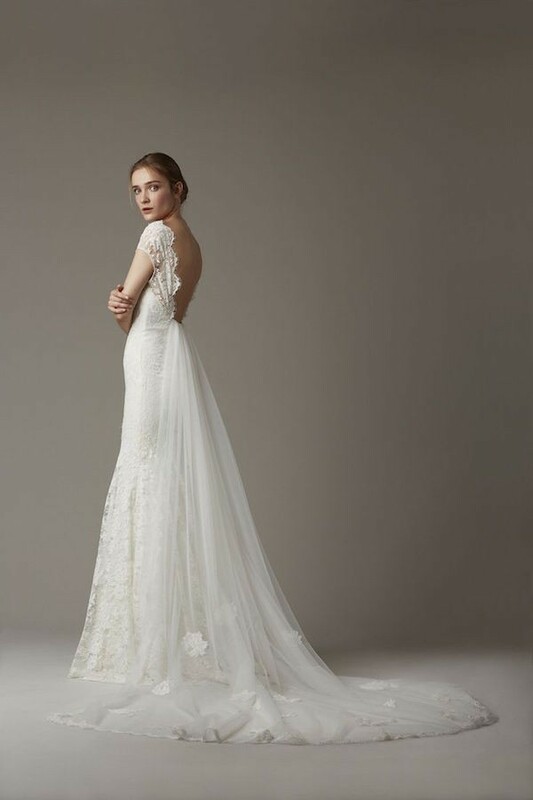 When I see her bridal designs, it takes me back to the 20’s and 30’s and conjures up images of the grandeur and glamour of old hollywood and in a very big way! It makes my heart flutter! 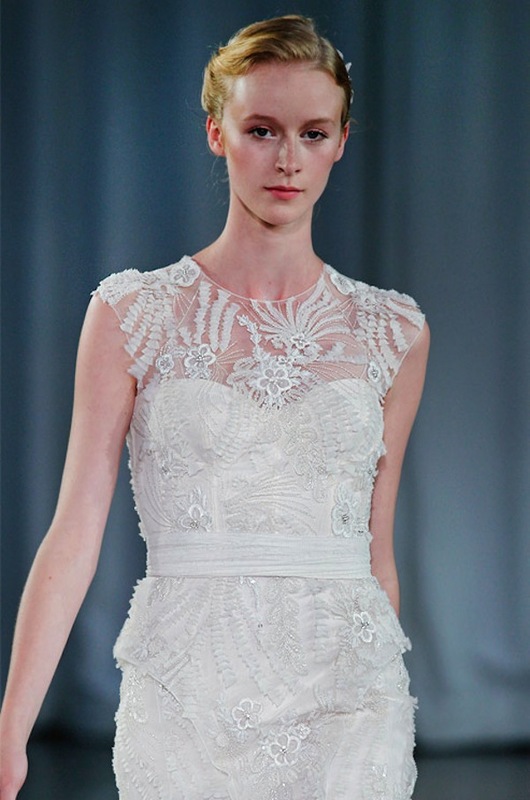 With a background in graphic design, it’s no wonder bridal and couture designer Johanna Johnson creates pieces known for their meticulous detail and graphic simplicity. 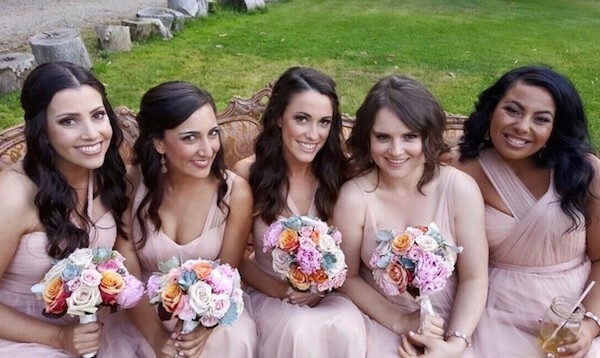 She started her first collection after she couldn’t find a dress she wanted for her own wedding and she obviously succeeded in doing so crating her own! 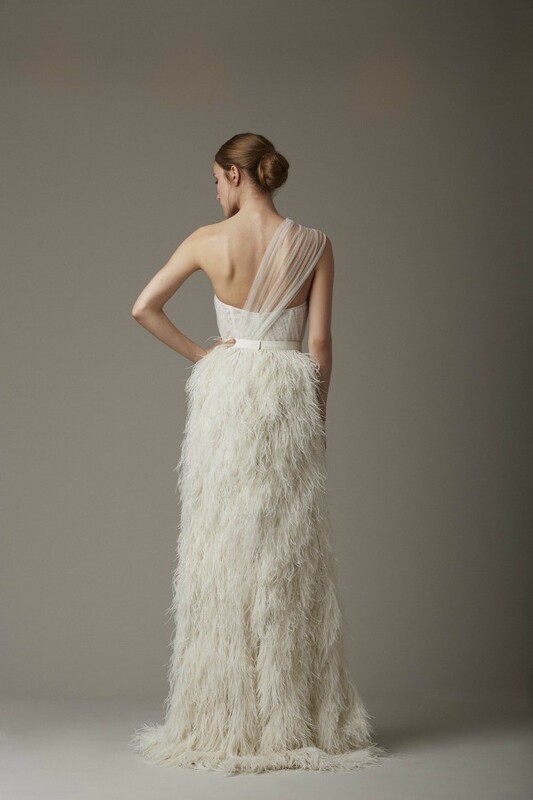 Johnson’s designs take inspiration from the opulence of old Hollywood and the 1920’s and 1930’s and translate it into gorgeous, modern silhouettes. Raised in New Zealand, Johanna Johnson first moved to Australia in 1989 to study graphic design. After finishing her studies, she moved to London where she worked in branding and advertising. 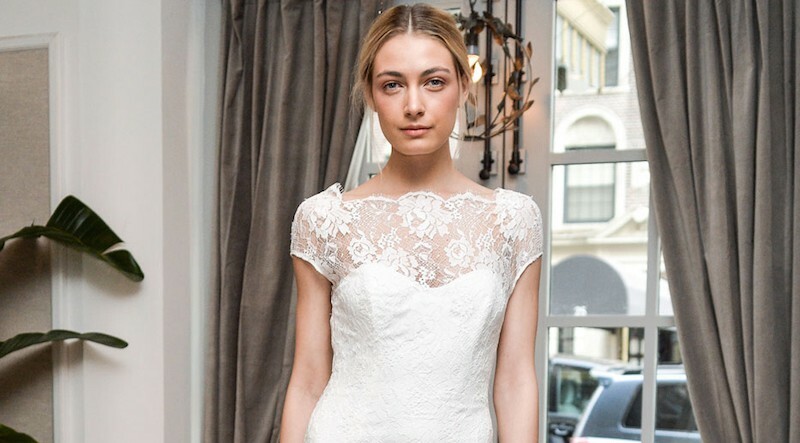 A few years after, while searching for her own wedding dress, she felt there was a gap for a vintage inspired luxury bridal wear company that carried high standards. With this in mind, she began to conceptualize Johanna Johnson couture and in 2005 opened her first store in Paddington, Sydney. 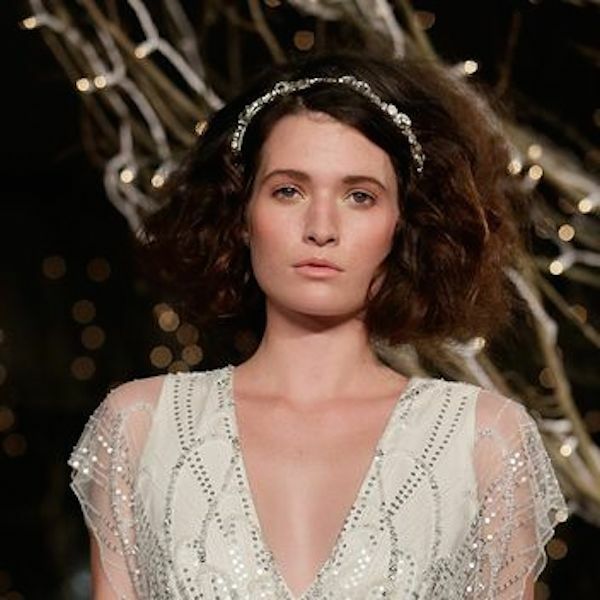 Inspired by vintage flea markets in Paris, Johnson currently designs one to two bridal collections a year, as well as bridal and evening wear accessories, her Trousseau line and a lifestyle range. 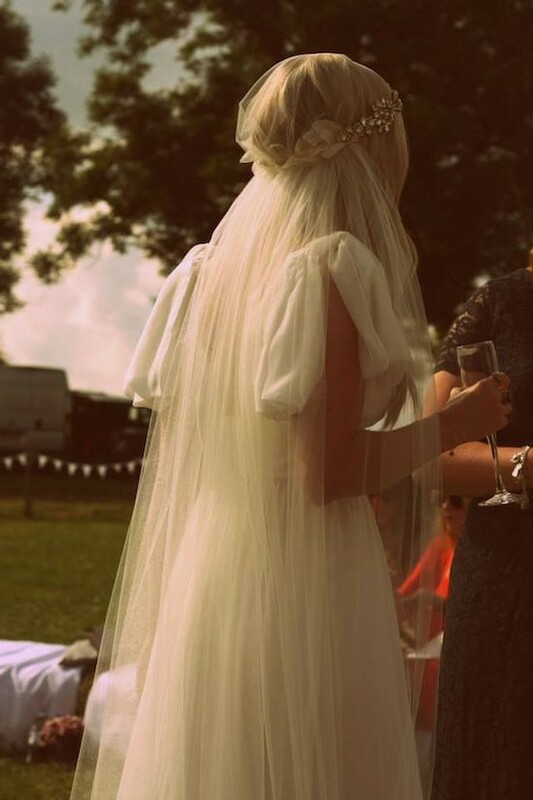 She also designs veils and headpieces which you will see below! Stunning!! For more information on Johanna Johnson, click here! Sources – Australian Vogue and Pinterest. 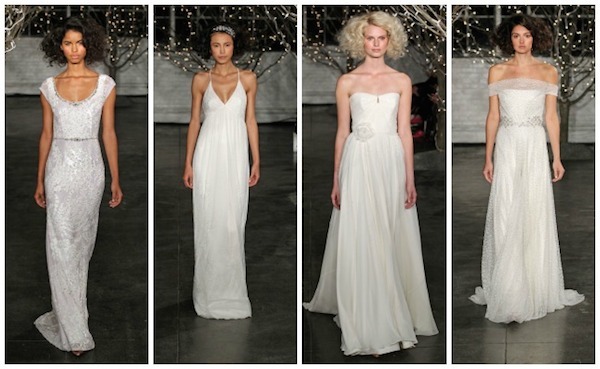 Oscars 2013 brings Pale and Sparkly Bridal Inspiration to the Red Carpet! Trending on the red carpet at this year’s Oscars was definitely nodding to Pale side! 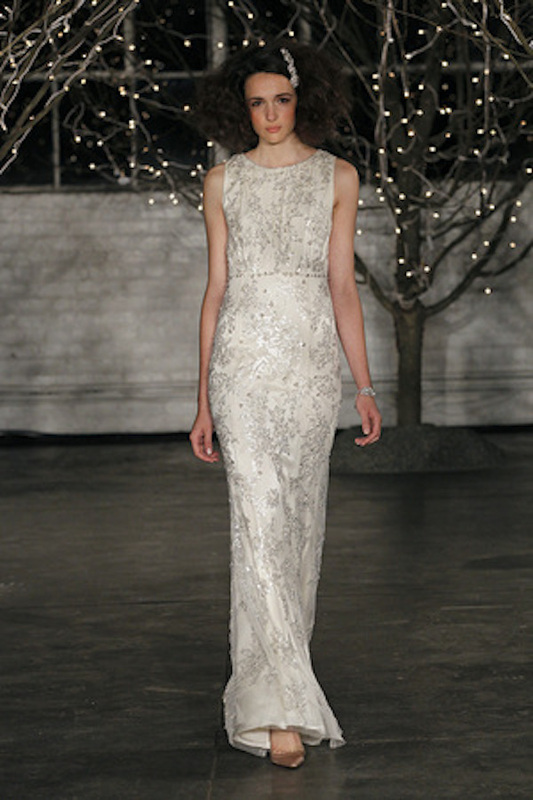 The trends were split between ethereal pale dresses and sparkly, eye-catching metallic gowns. 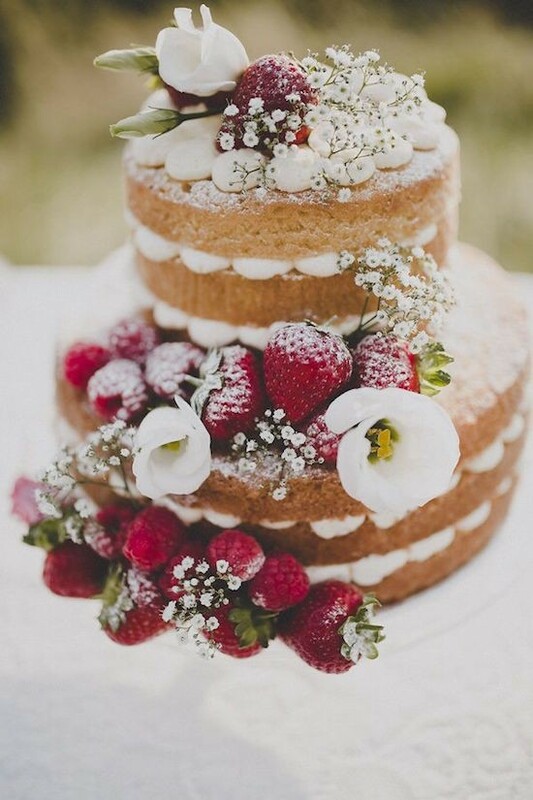 Some gorgeous inspiration for all you brides out there!! This was so fun! 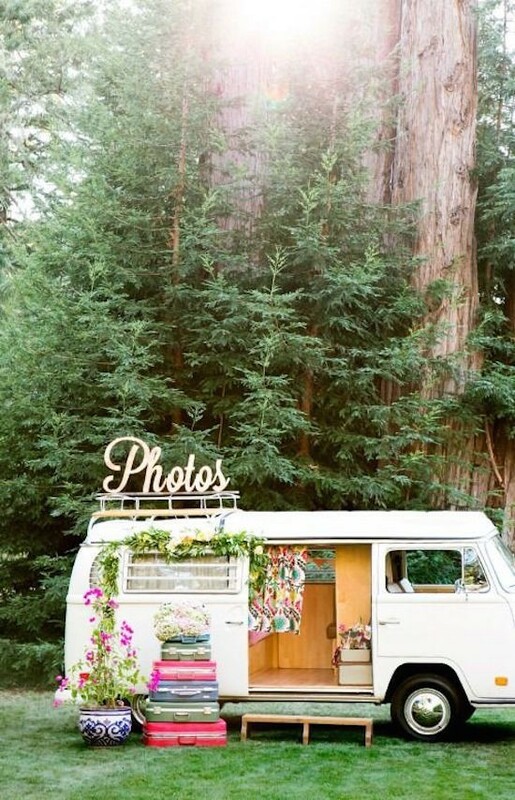 Loving all this dreamy inspiration!